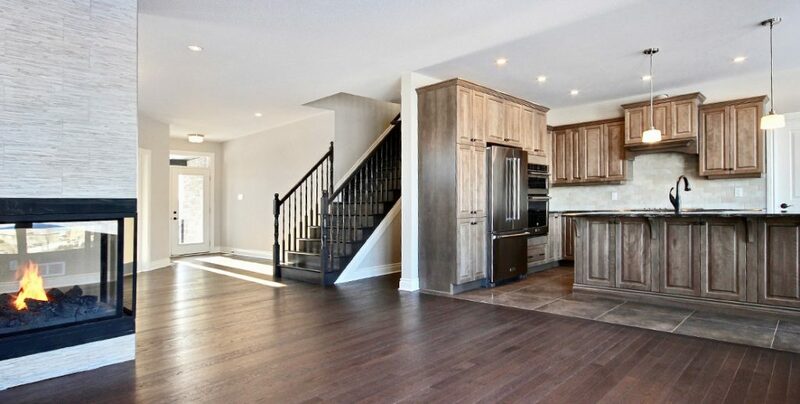 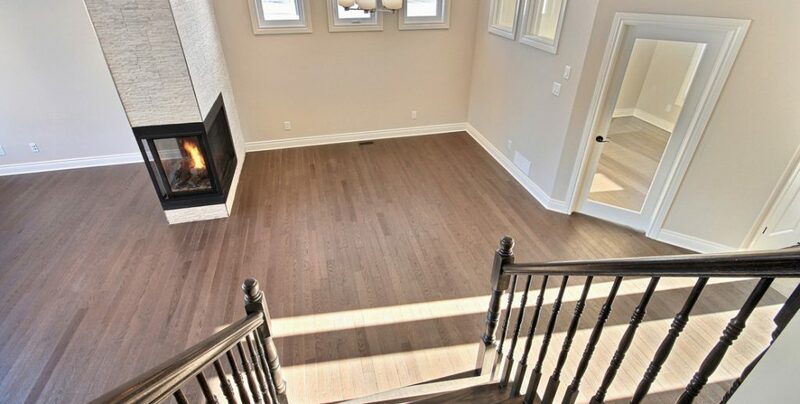 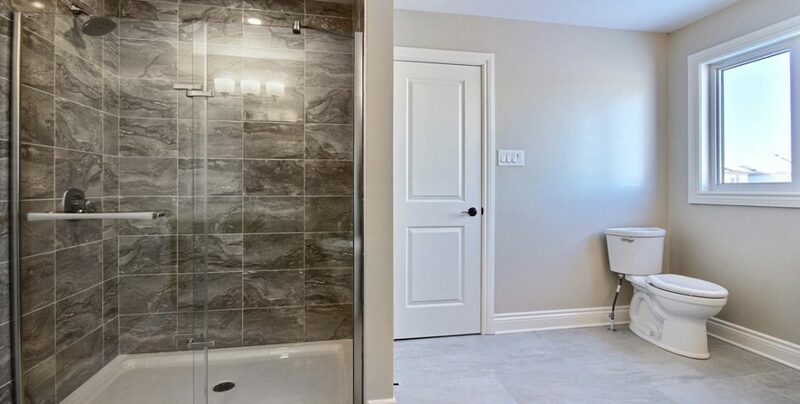 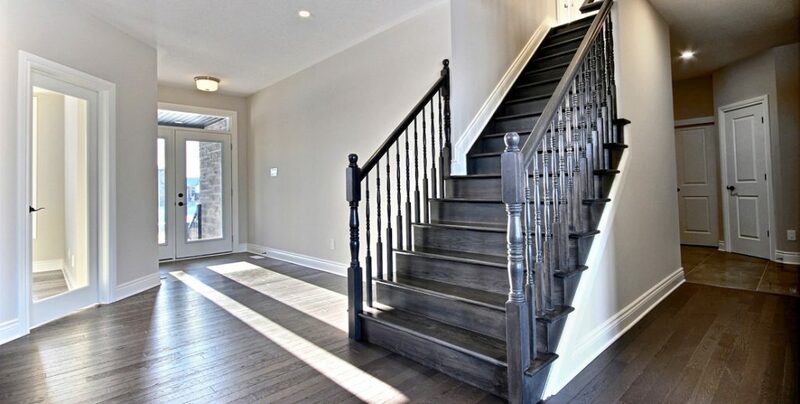 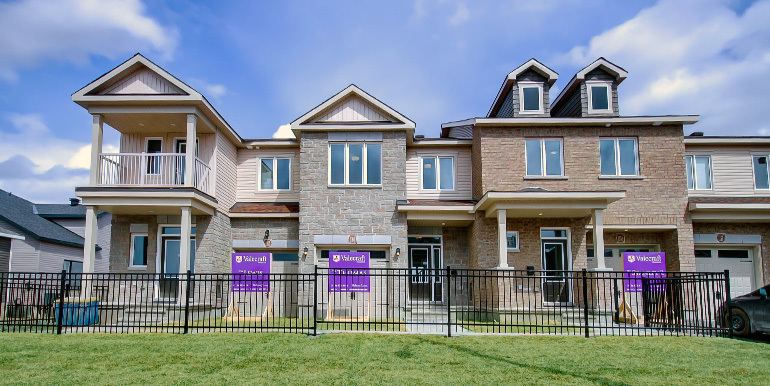 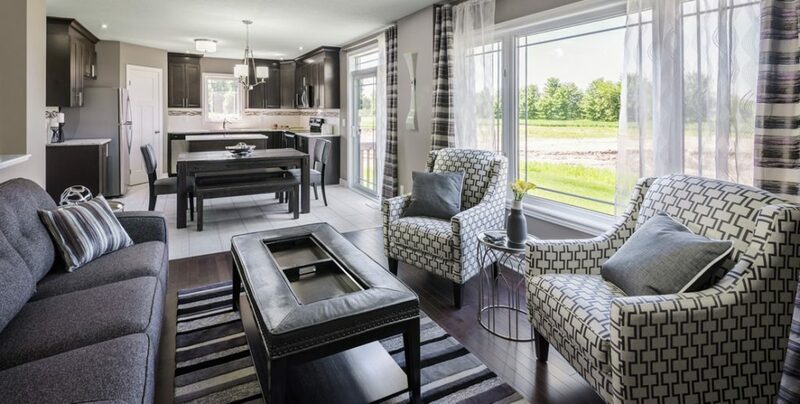 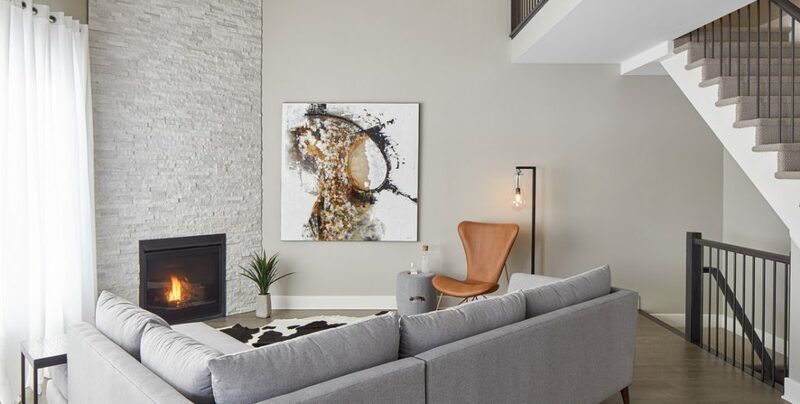 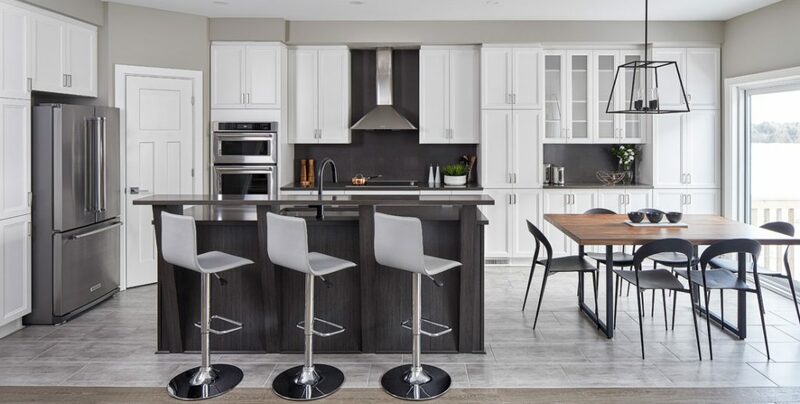 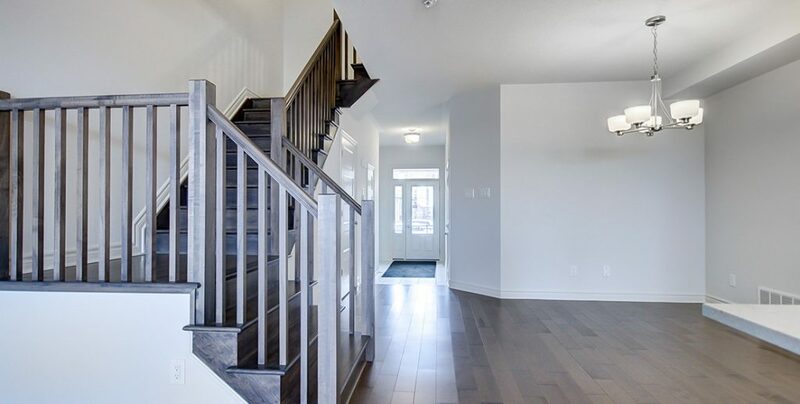 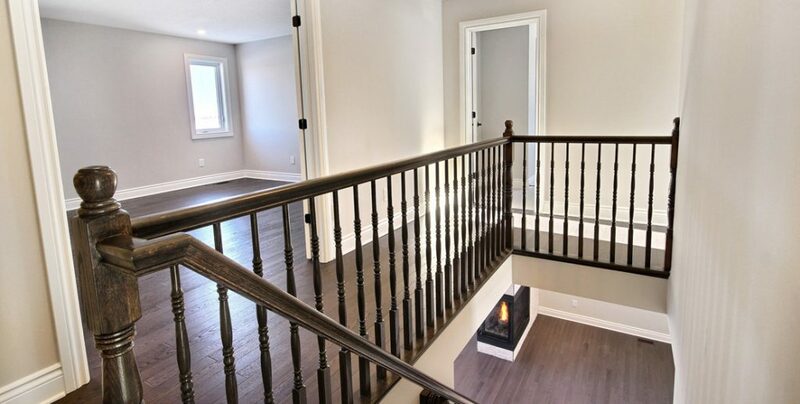 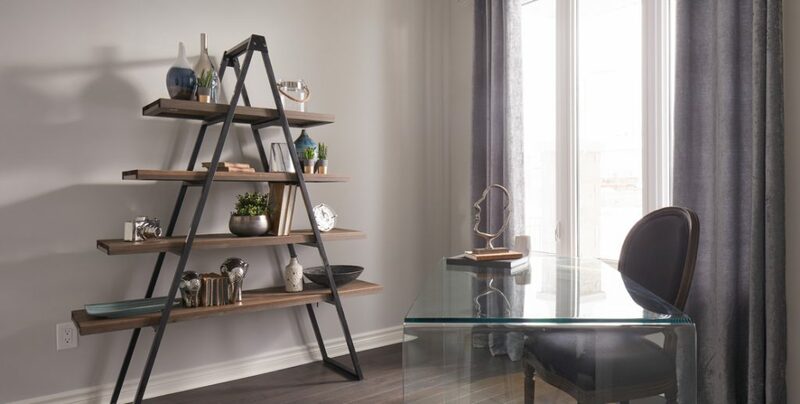 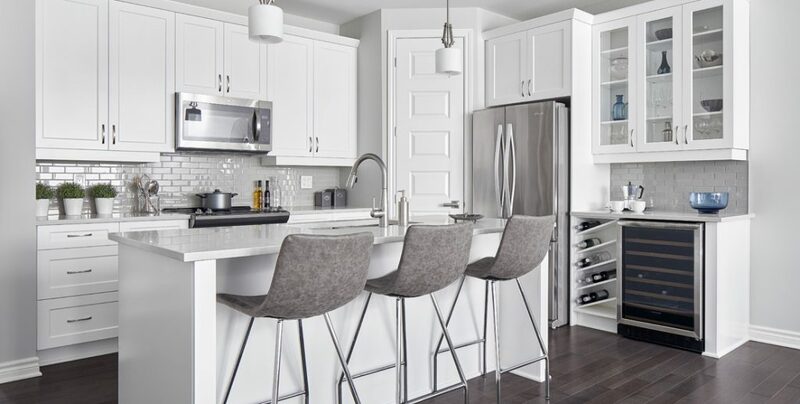 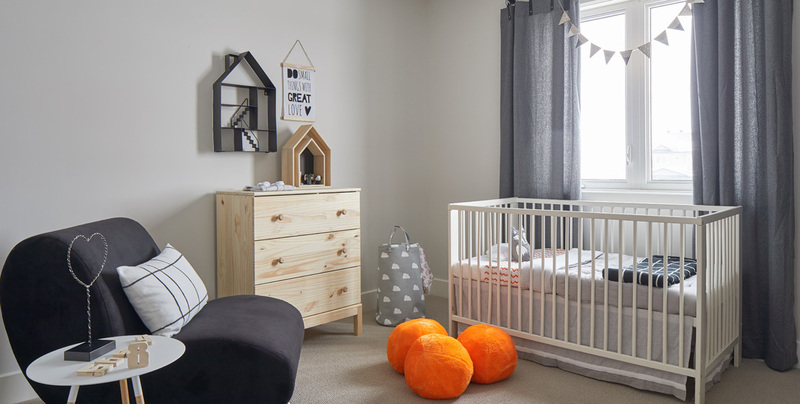 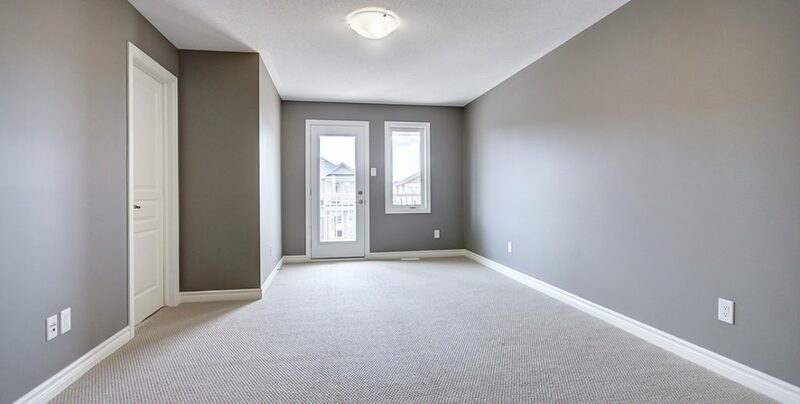 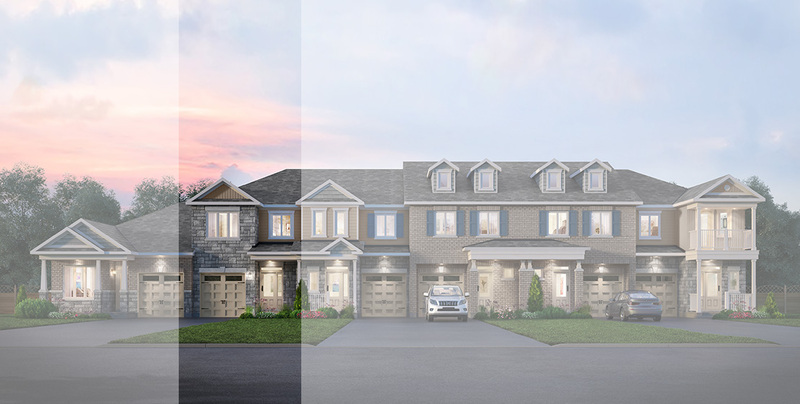 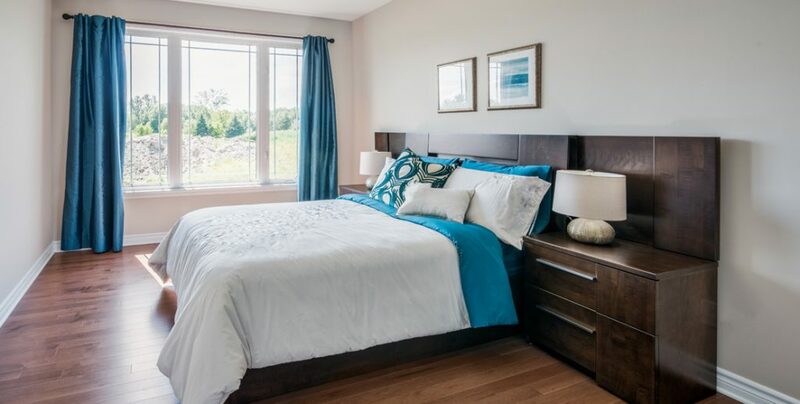 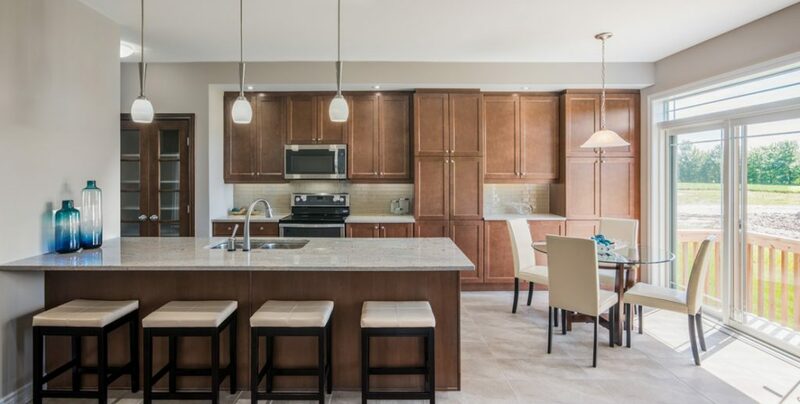 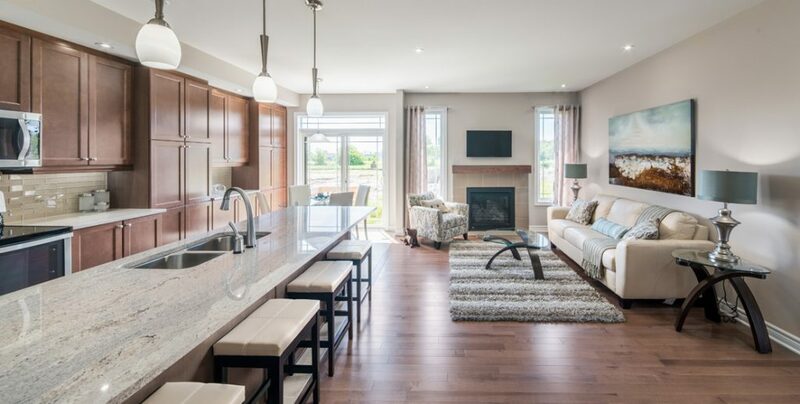 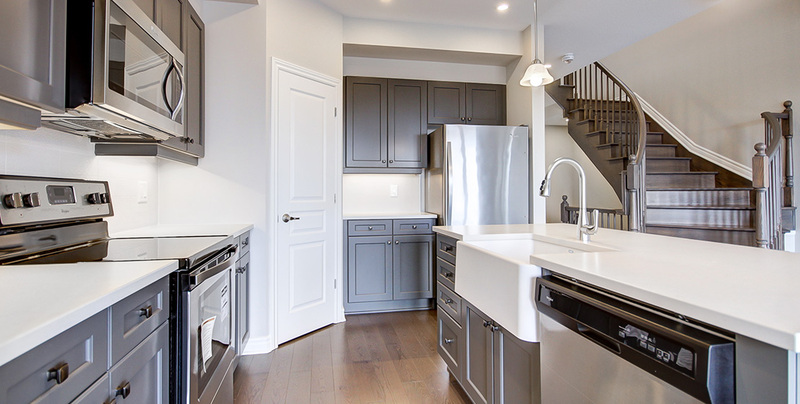 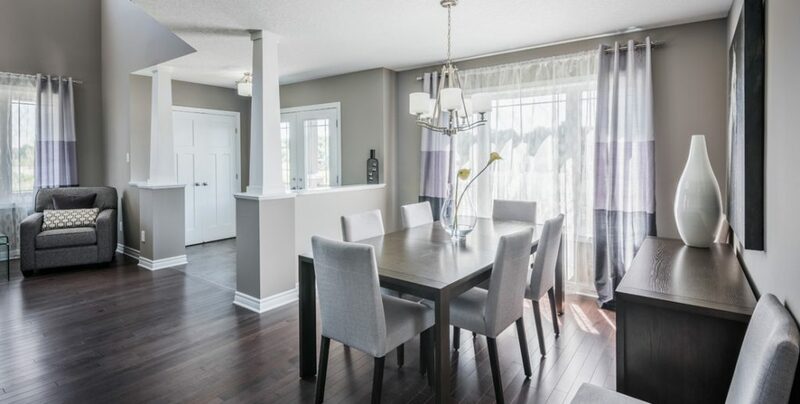 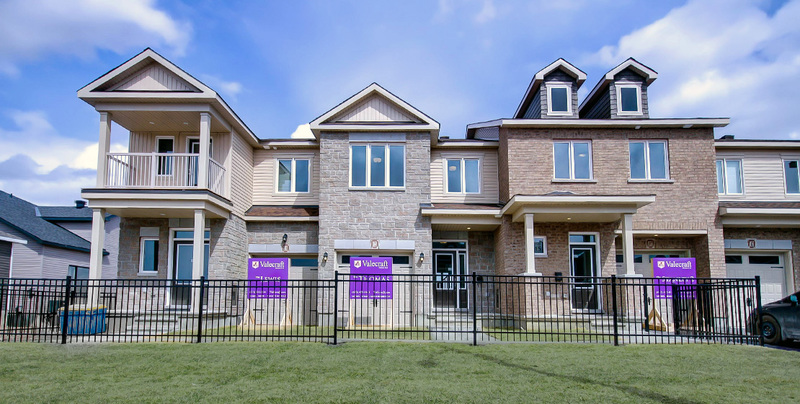 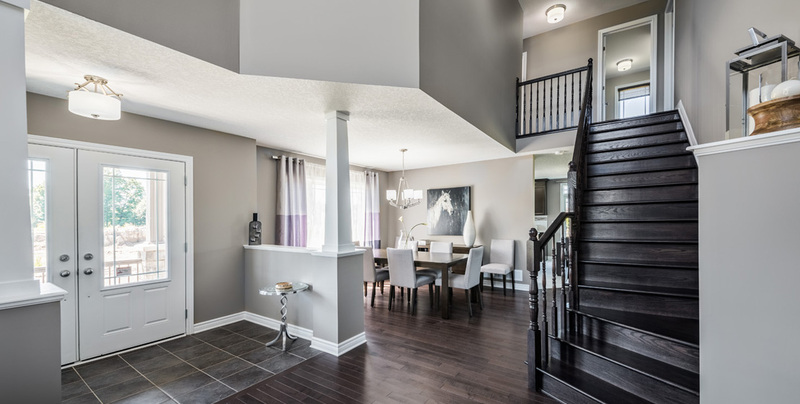 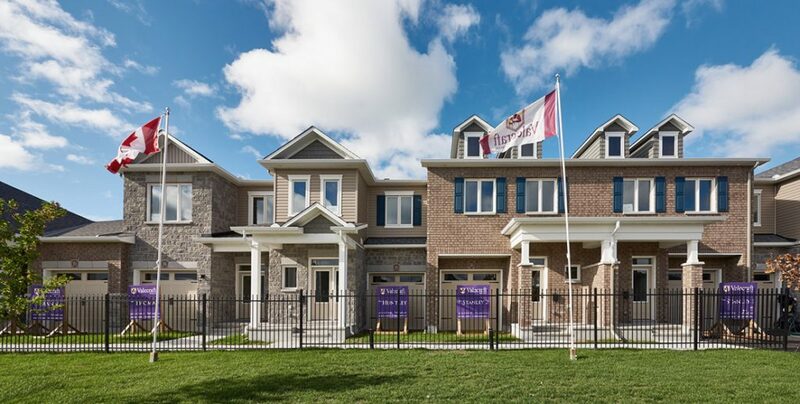 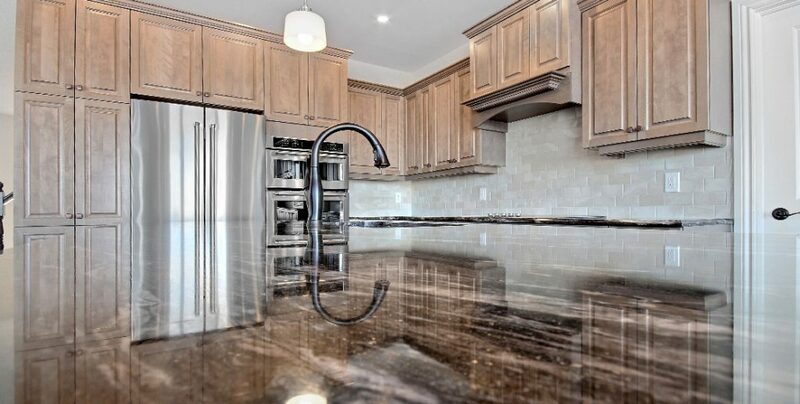 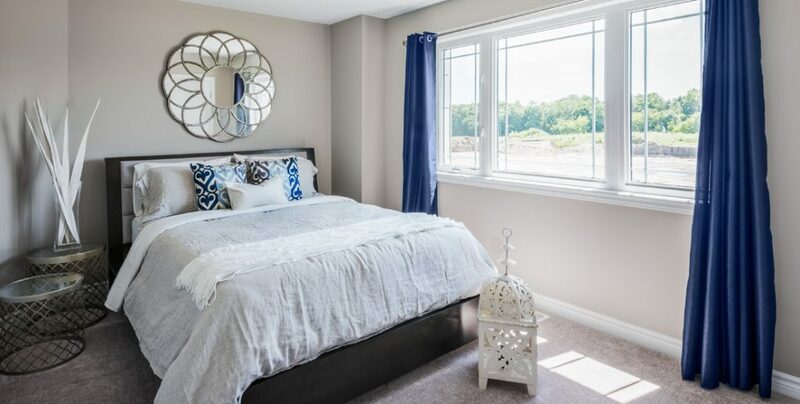 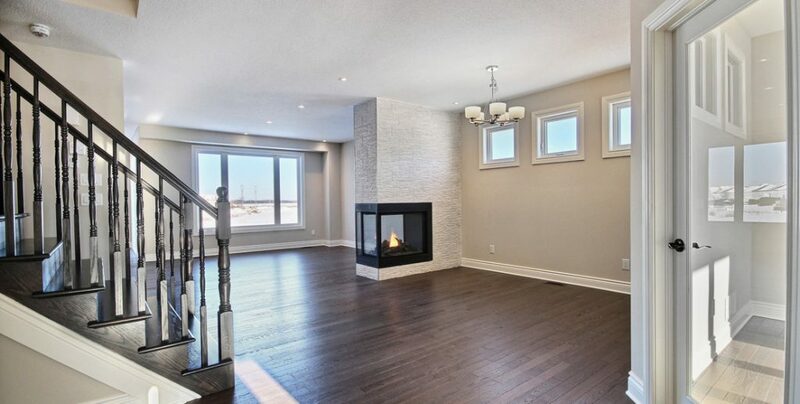 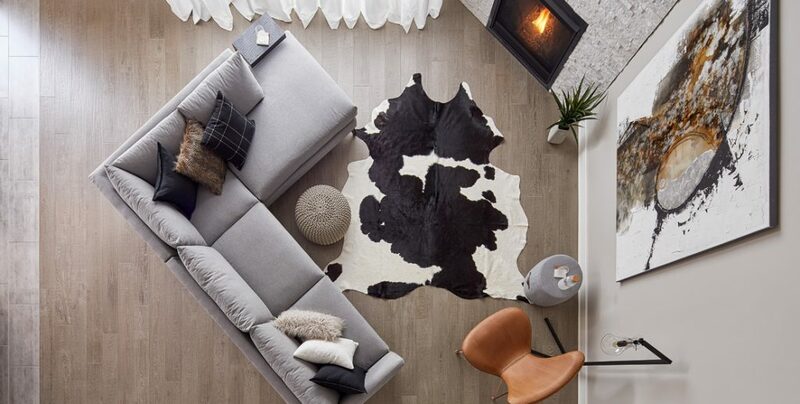 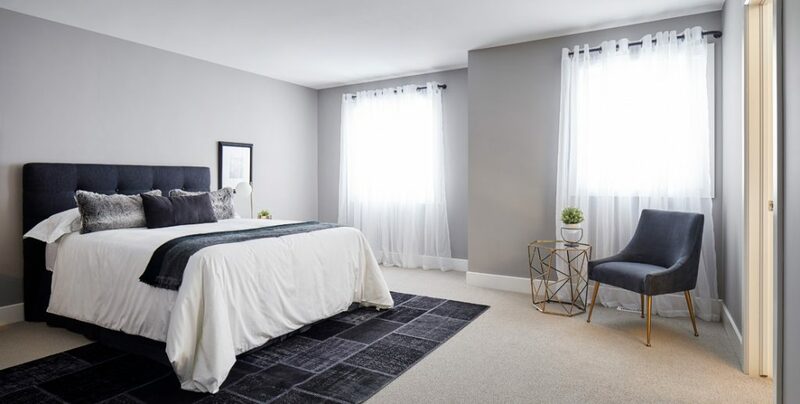 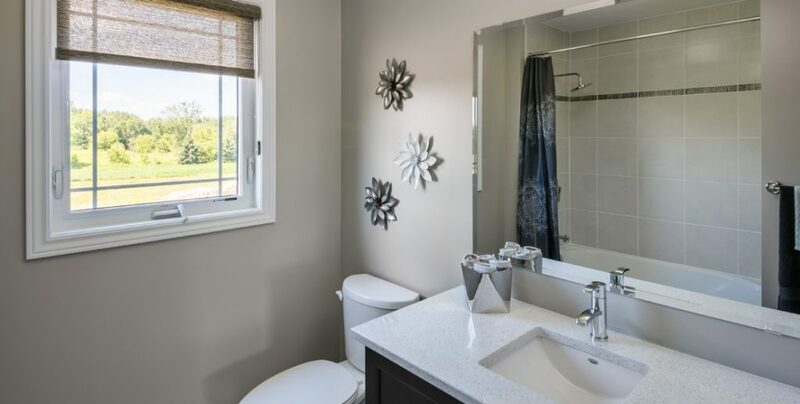 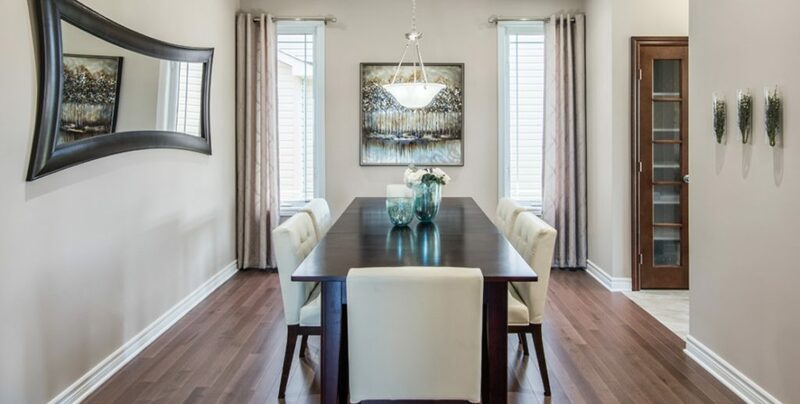 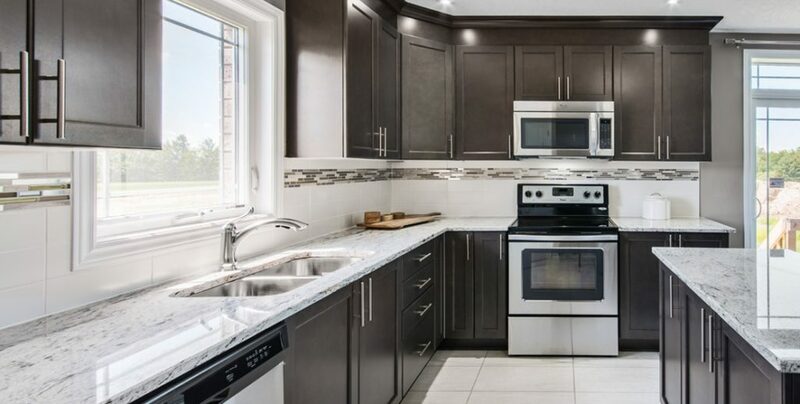 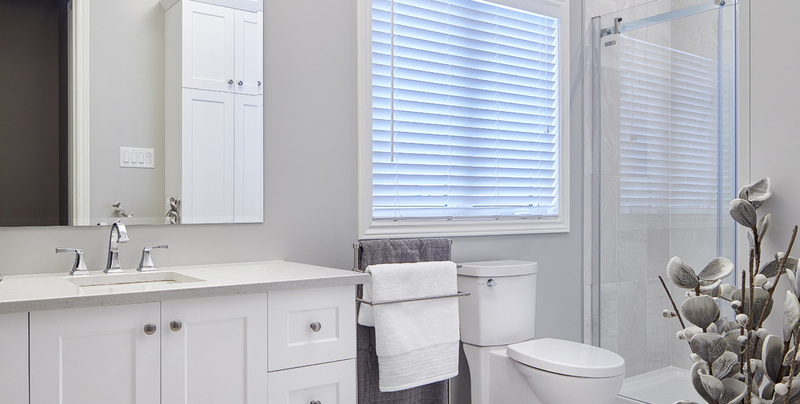 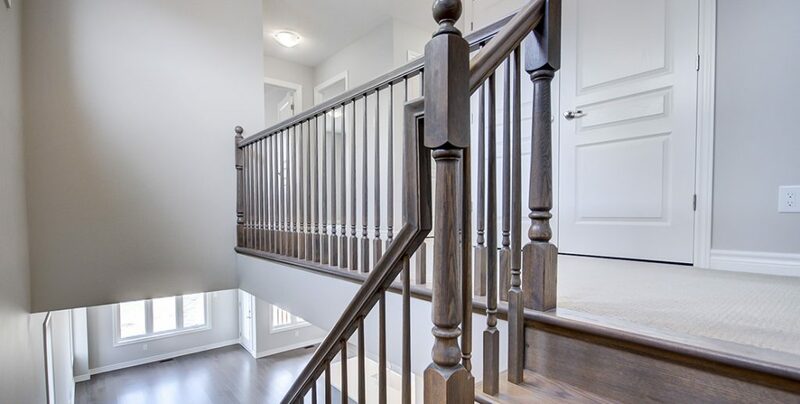 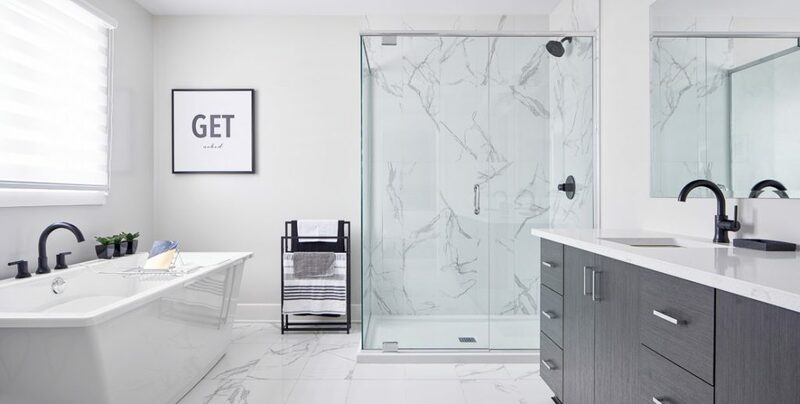 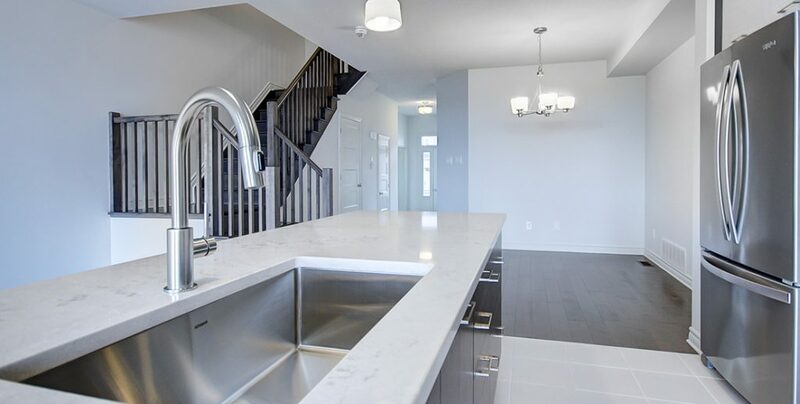 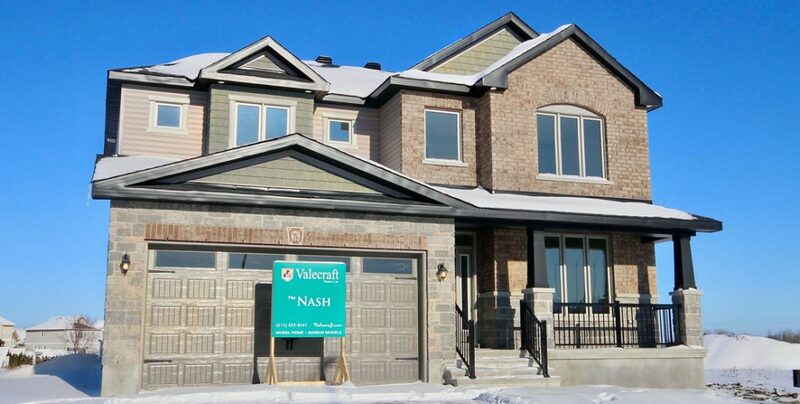 Visit this model home in Stittsville. 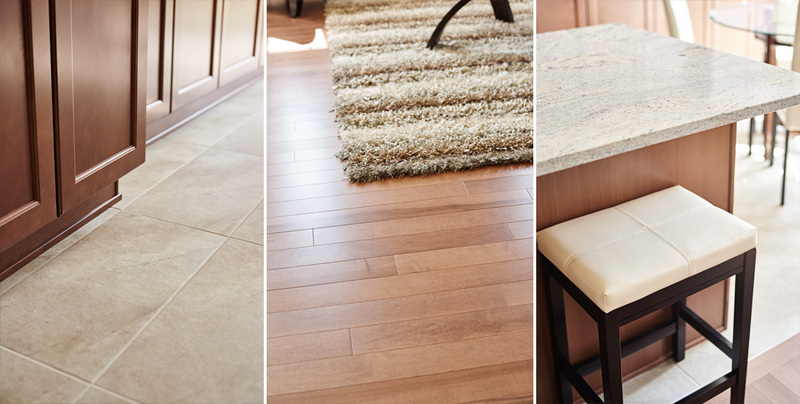 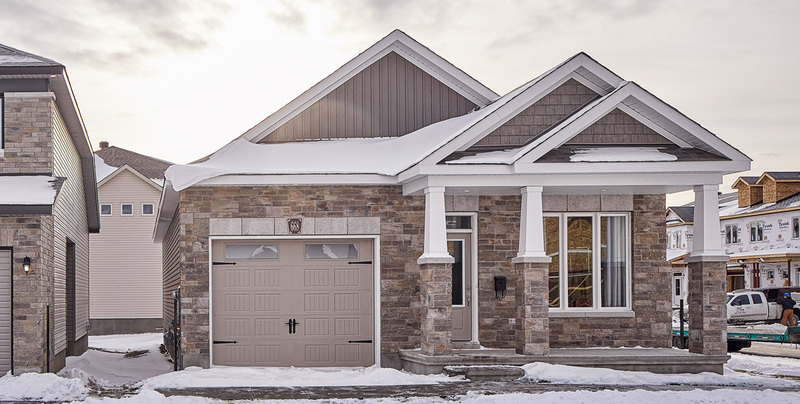 Available in Embrun & Stittsville. 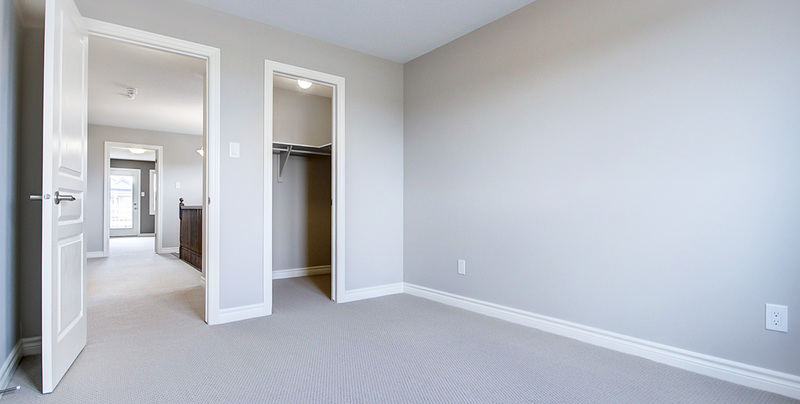 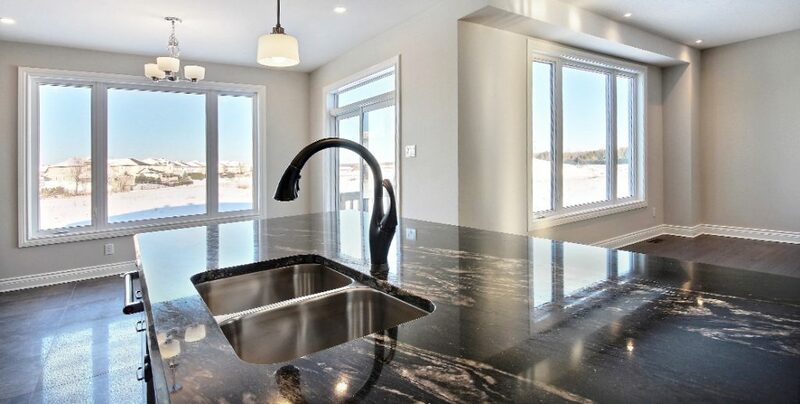 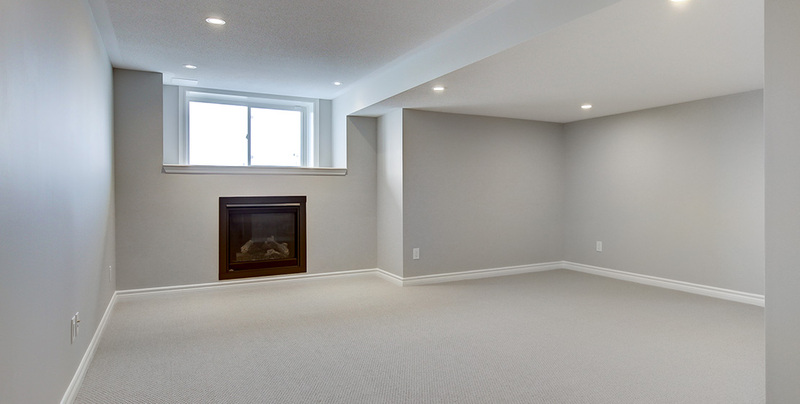 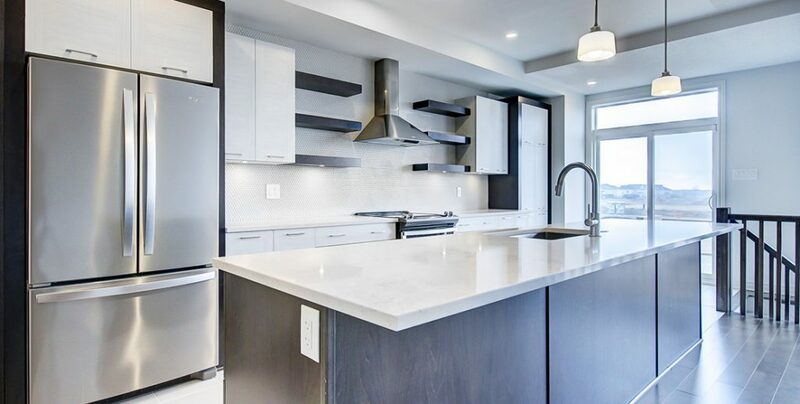 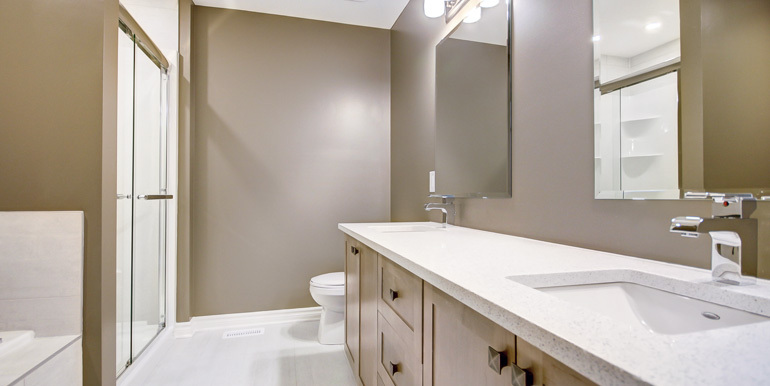 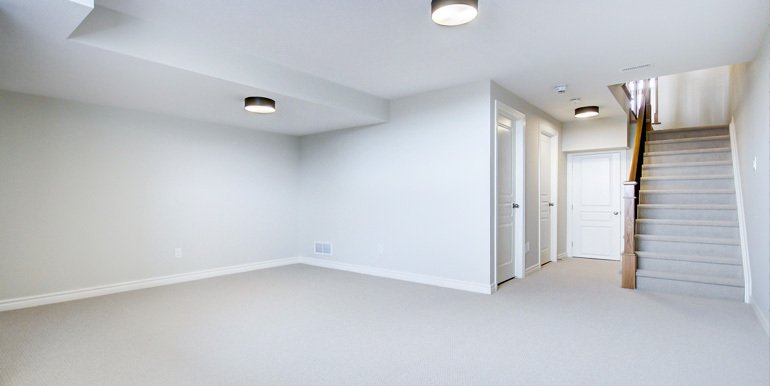 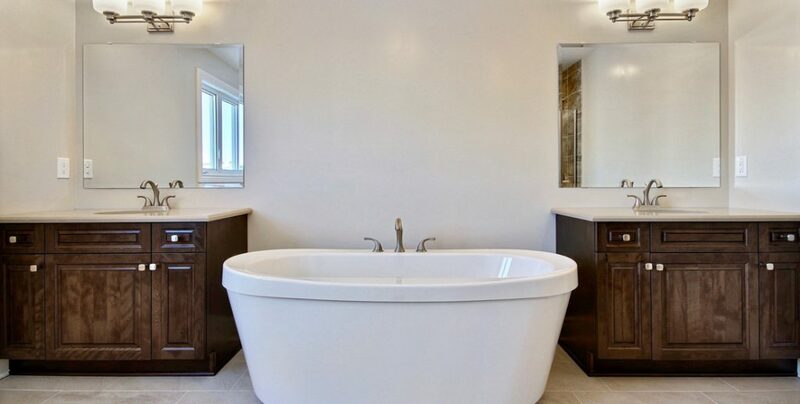 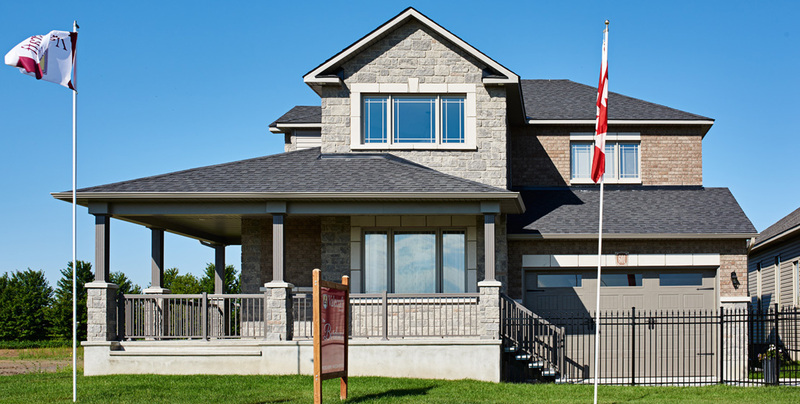 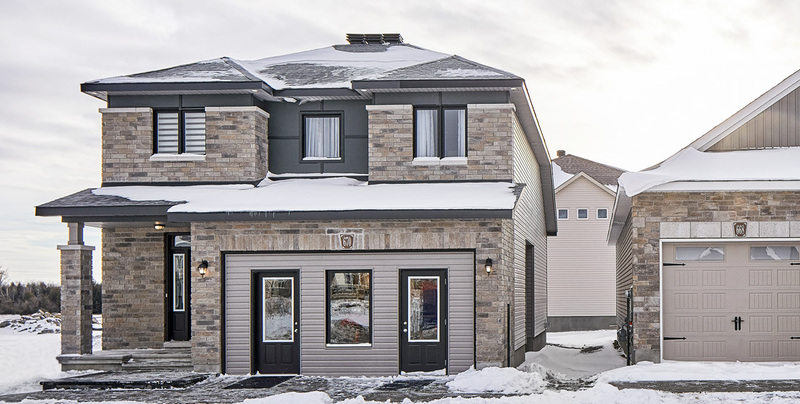 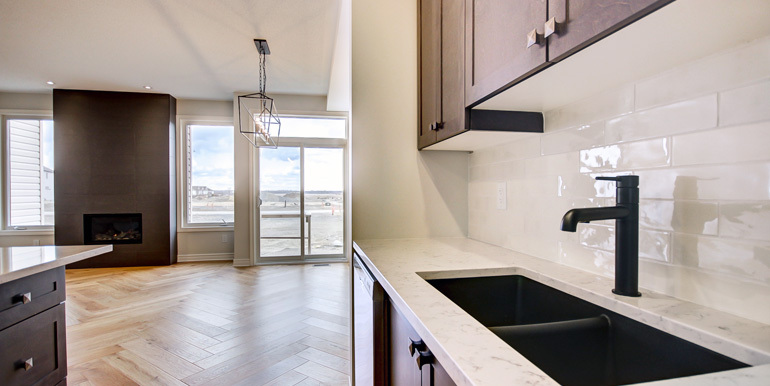 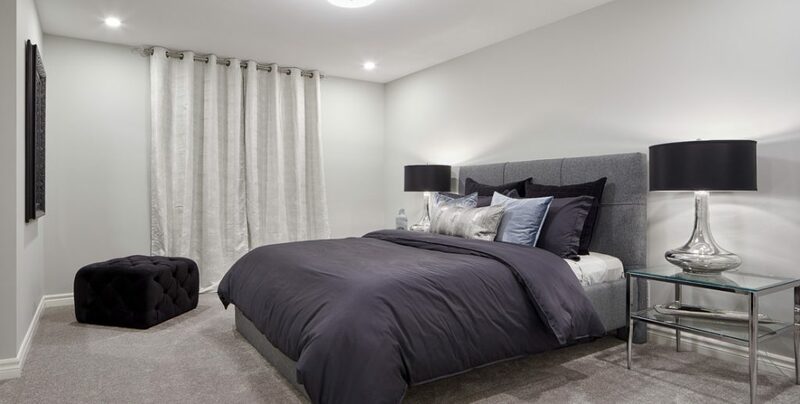 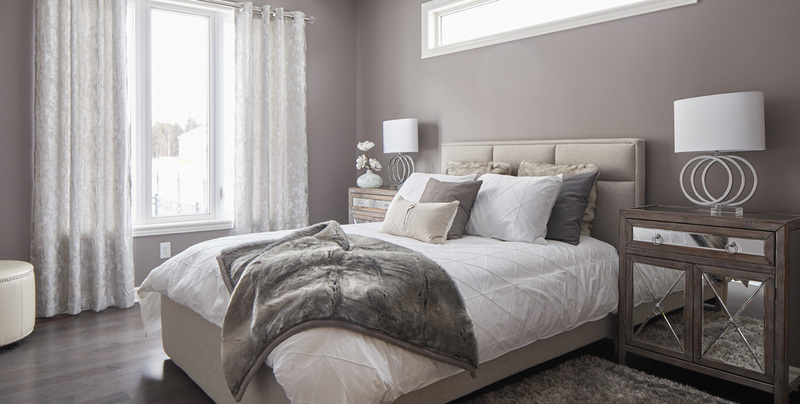 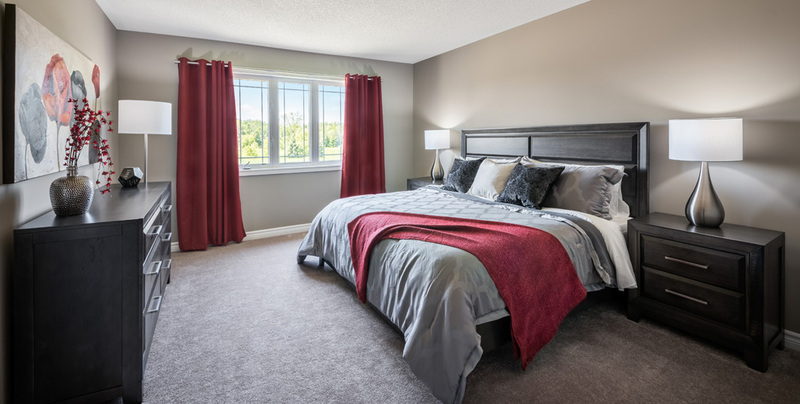 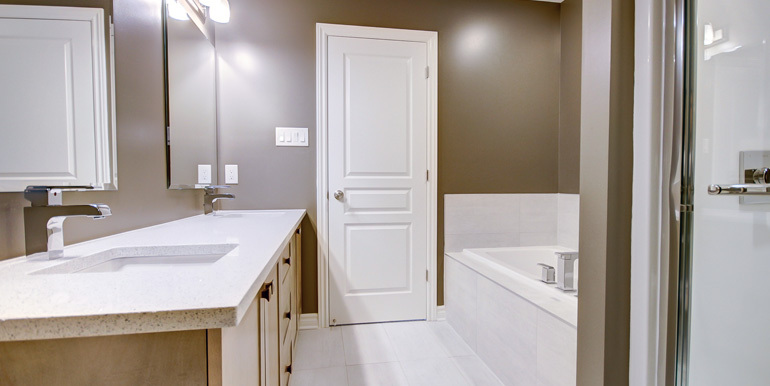 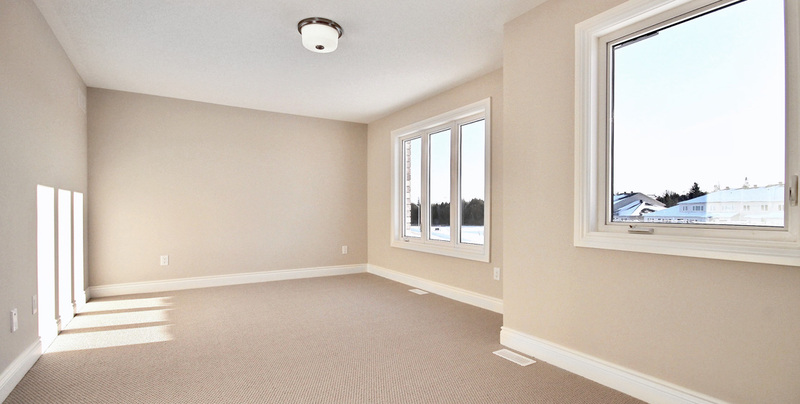 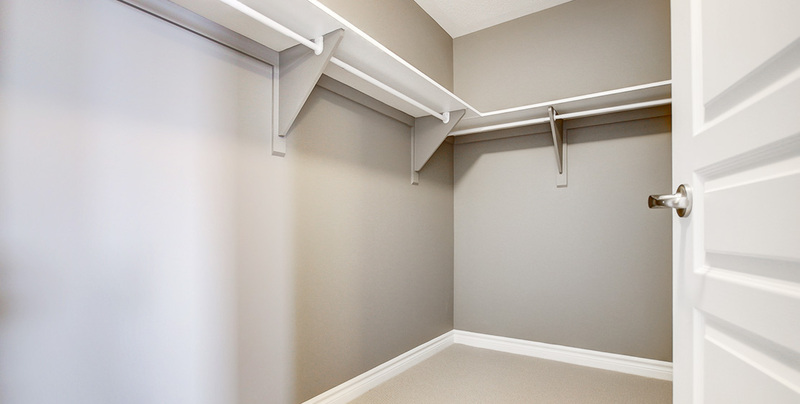 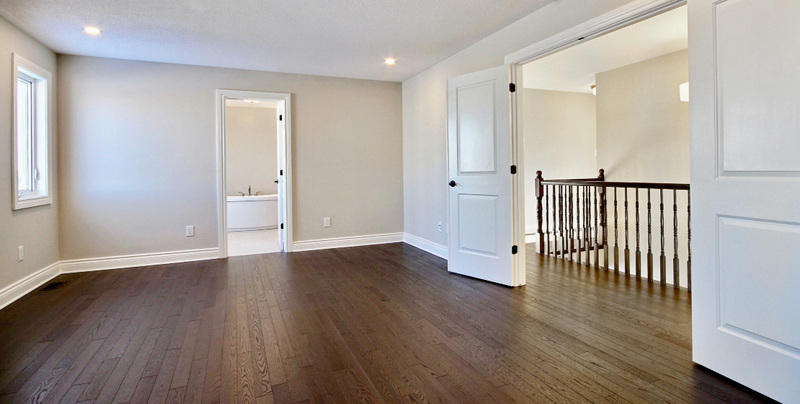 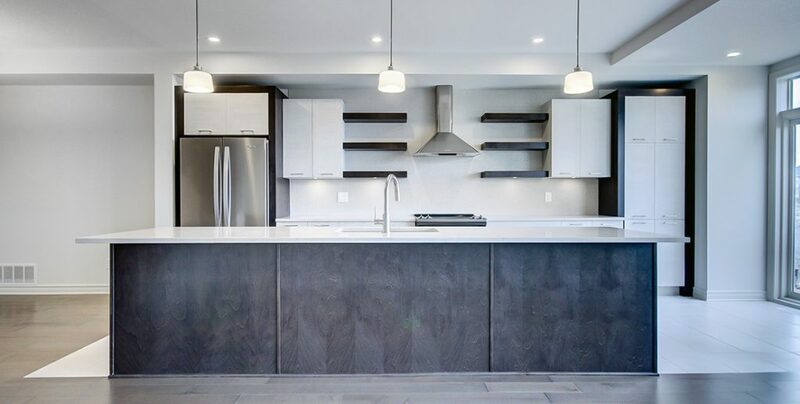 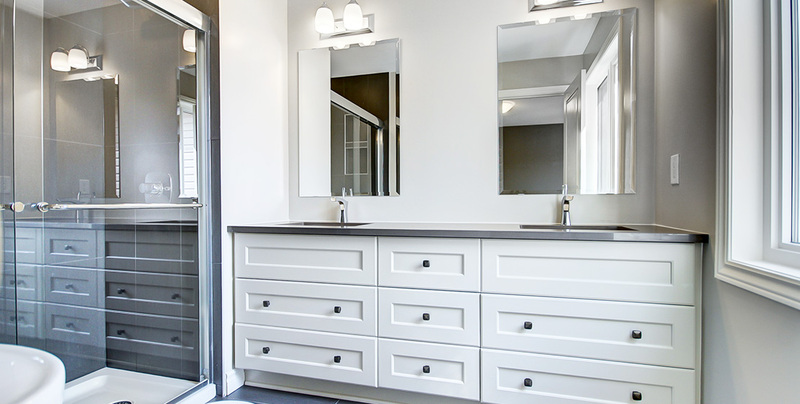 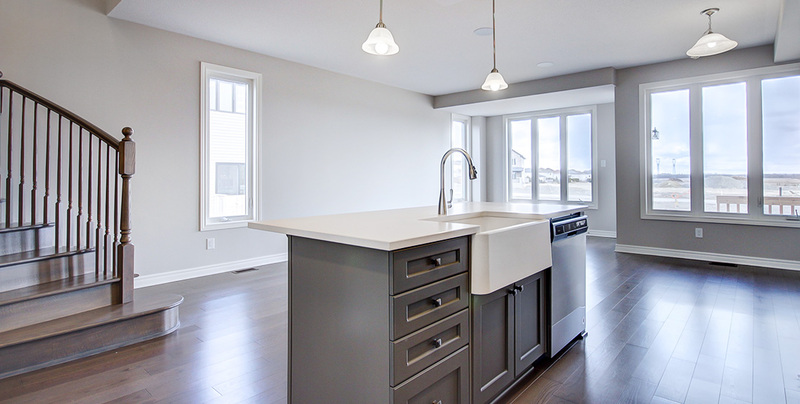 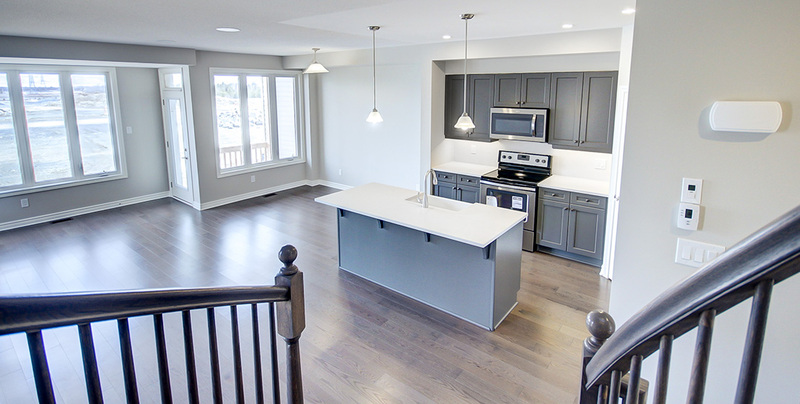 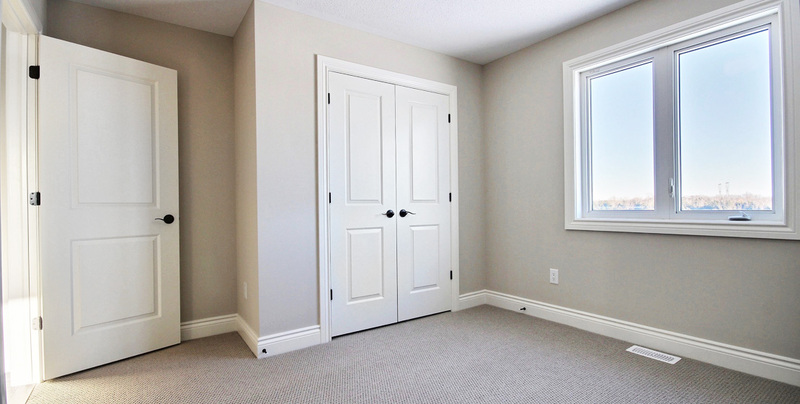 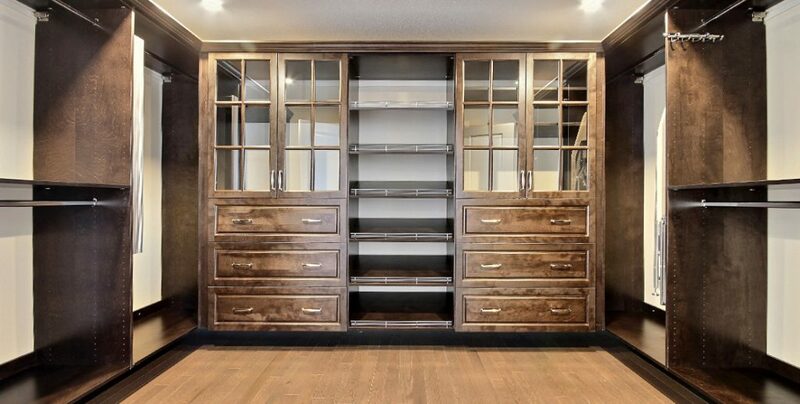 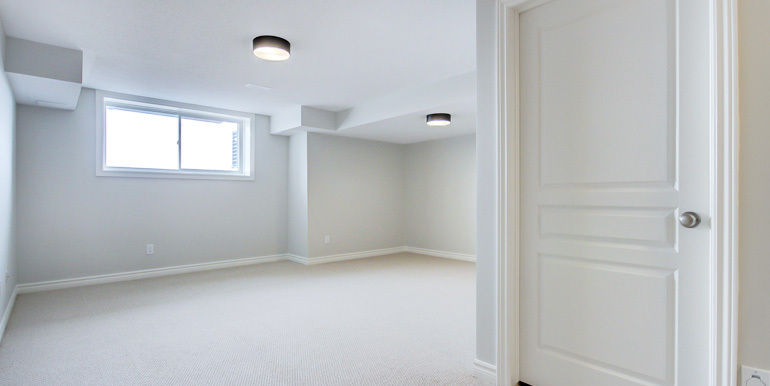 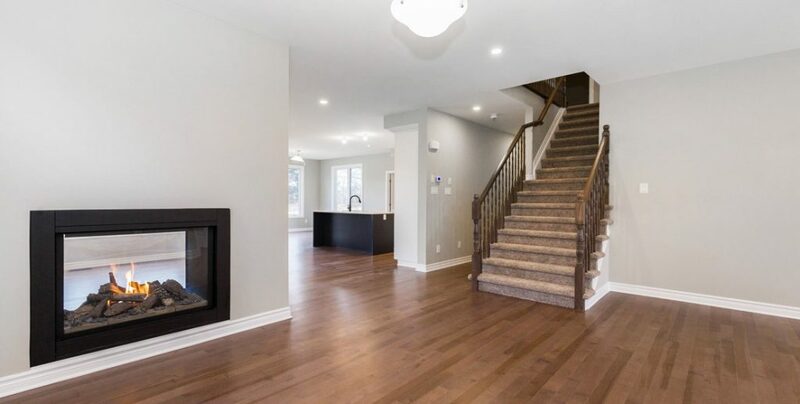 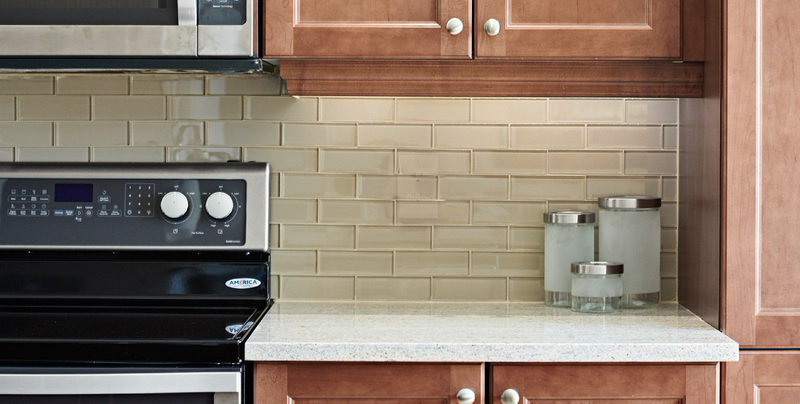 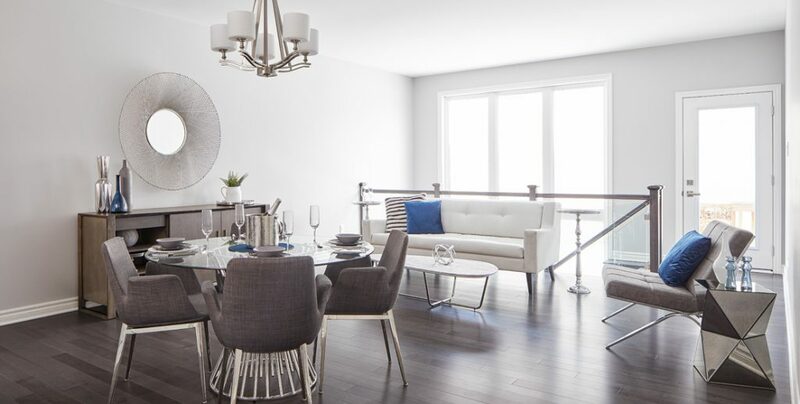 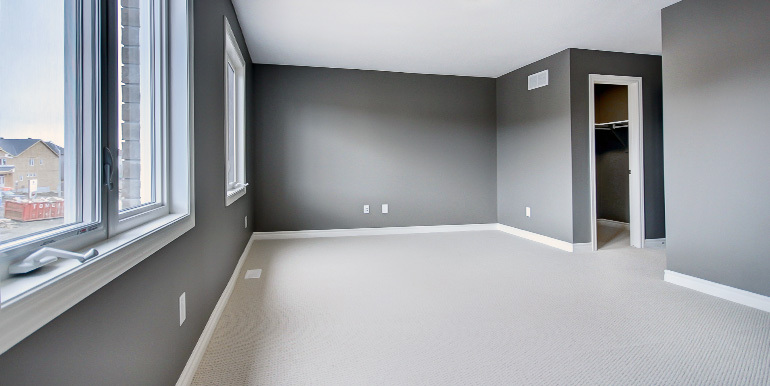 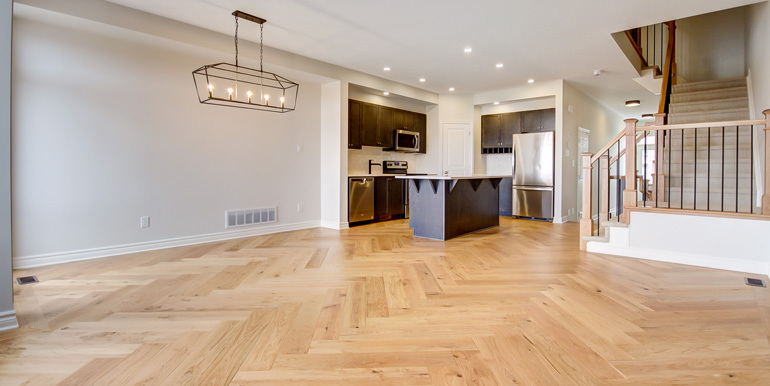 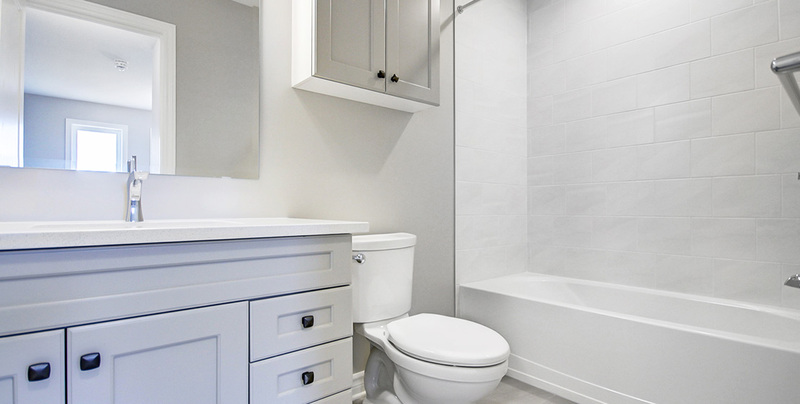 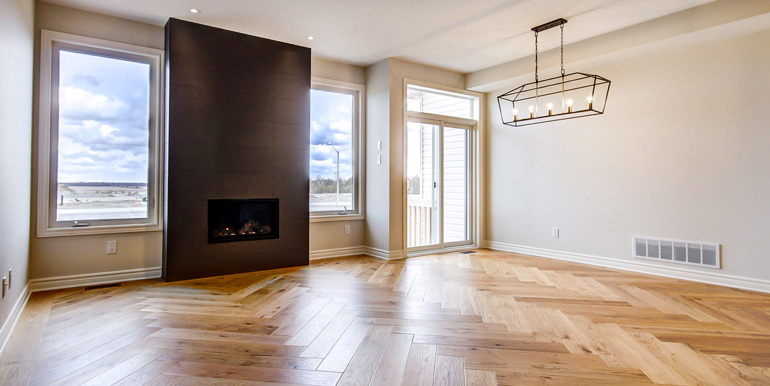 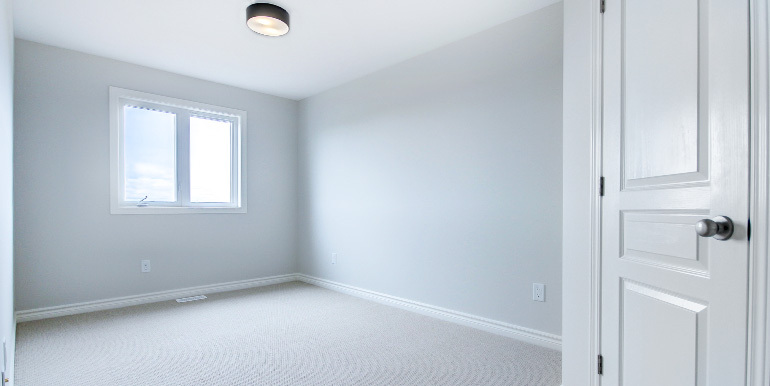 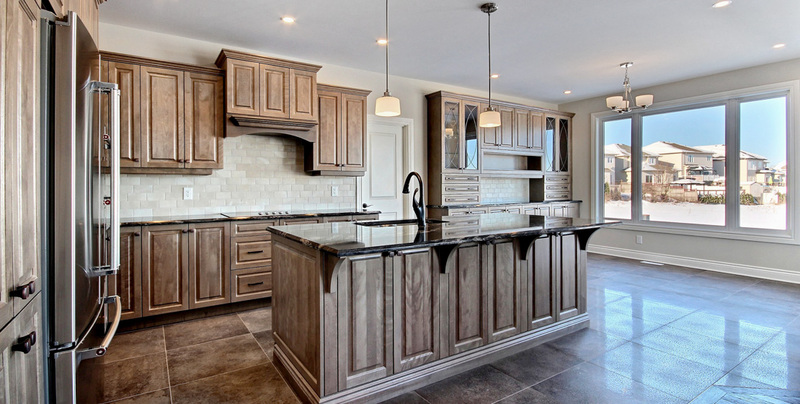 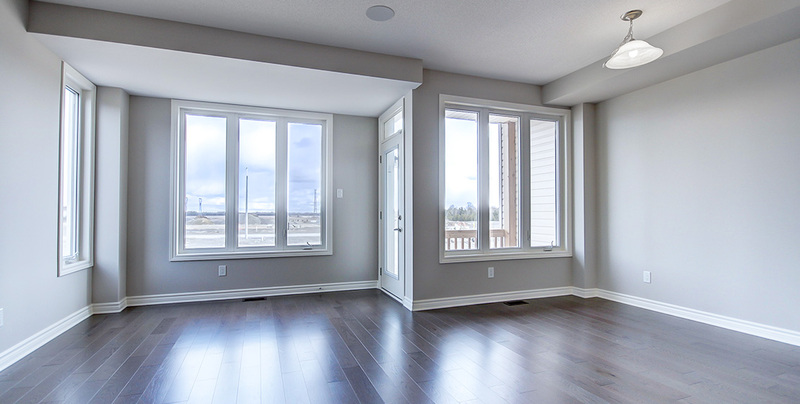 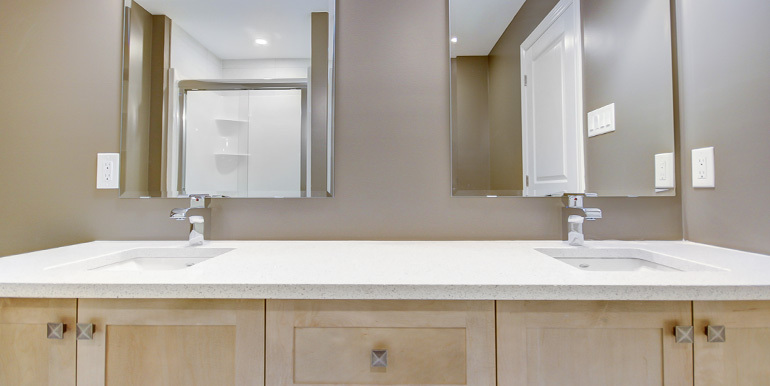 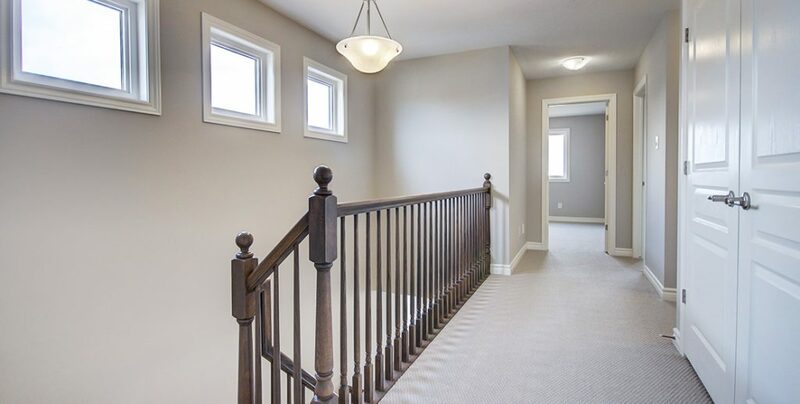 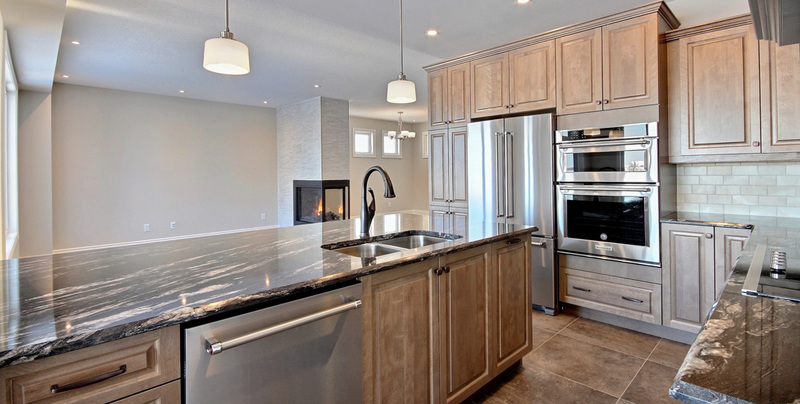 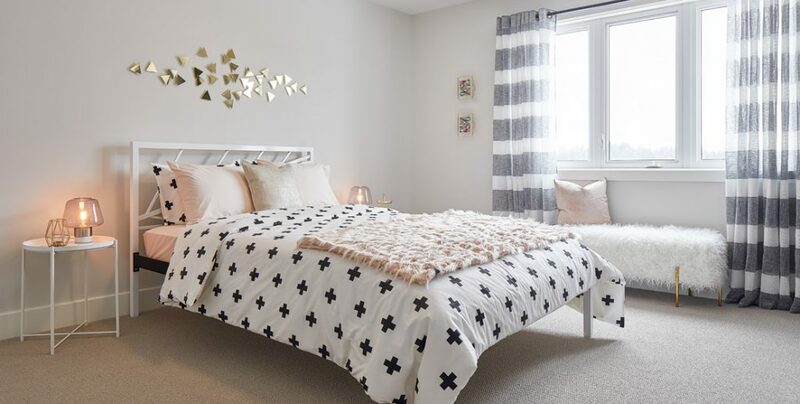 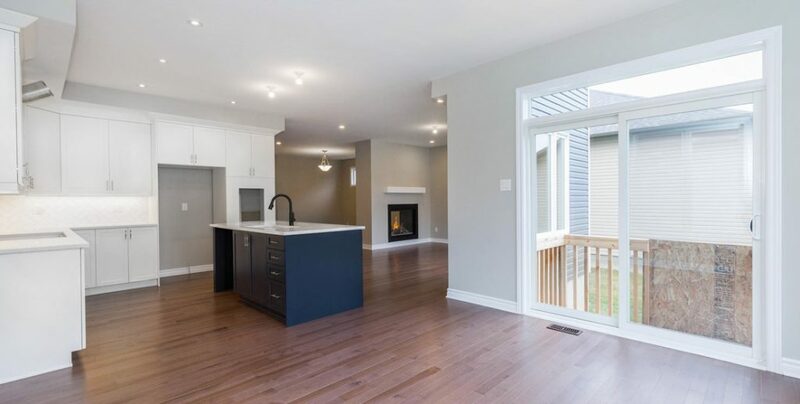 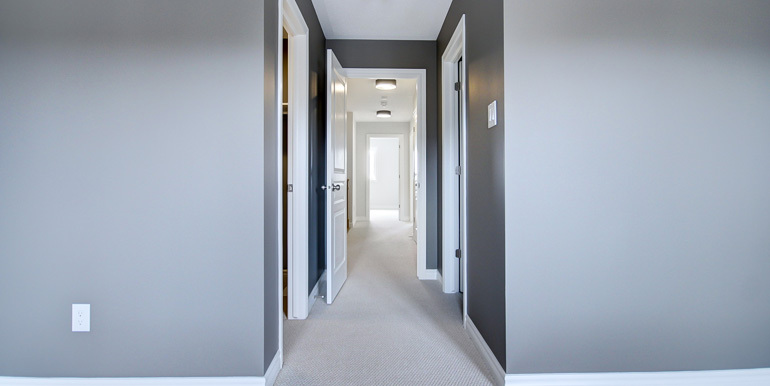 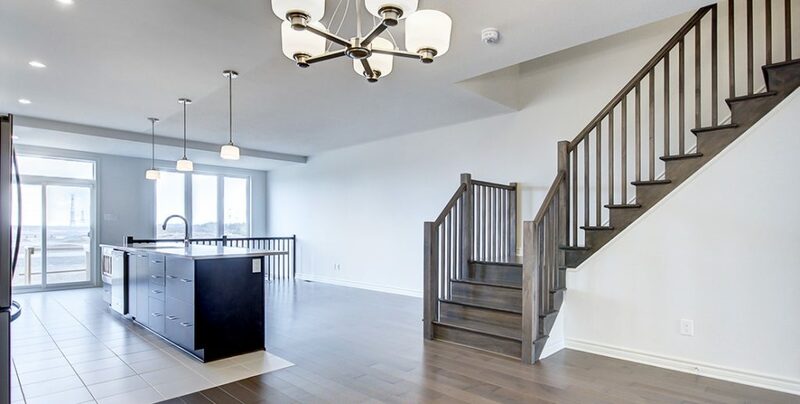 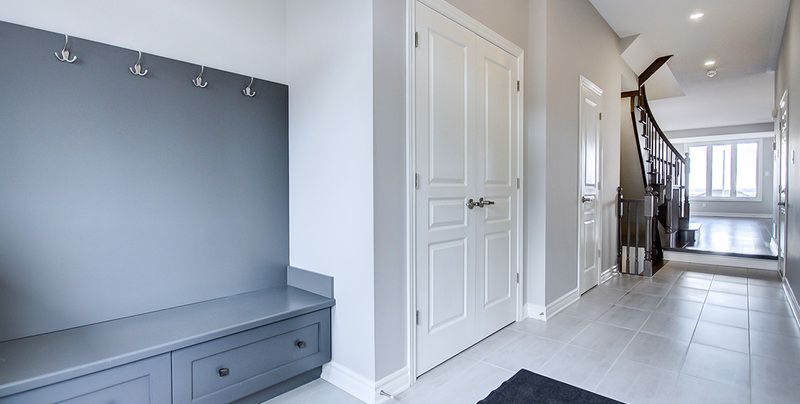 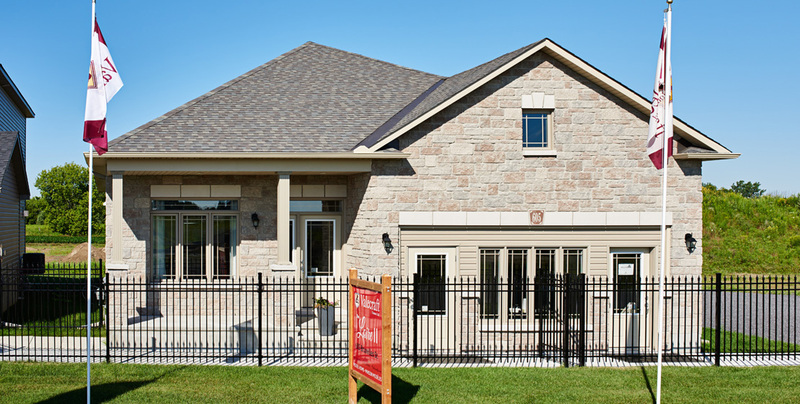 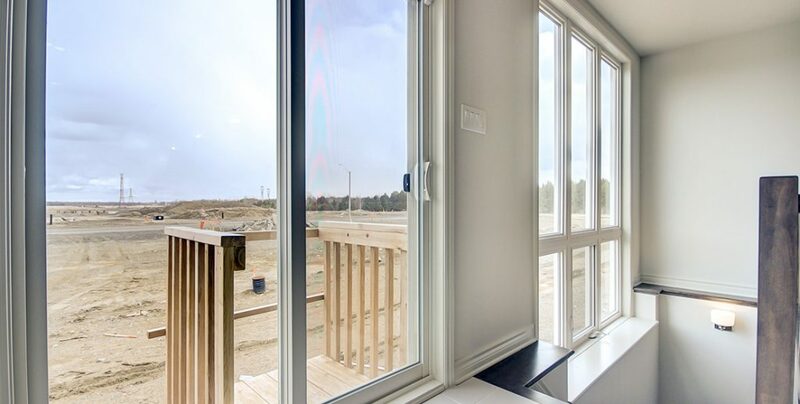 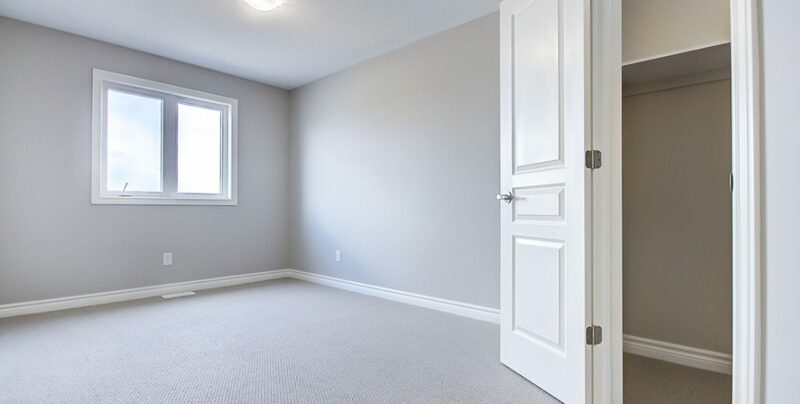 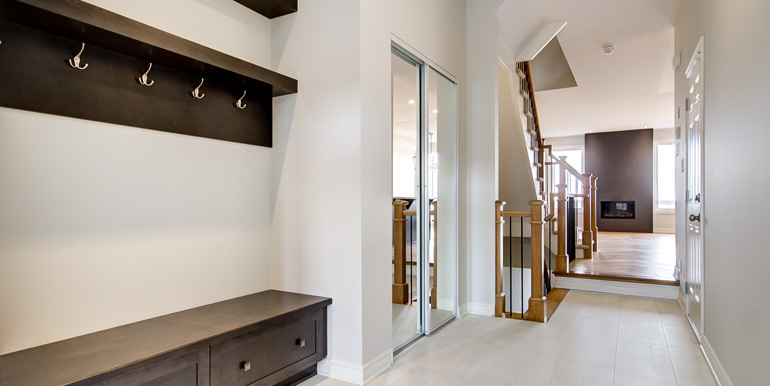 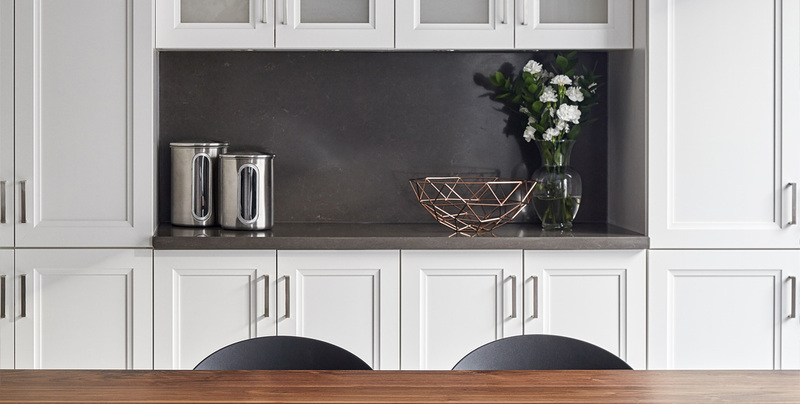 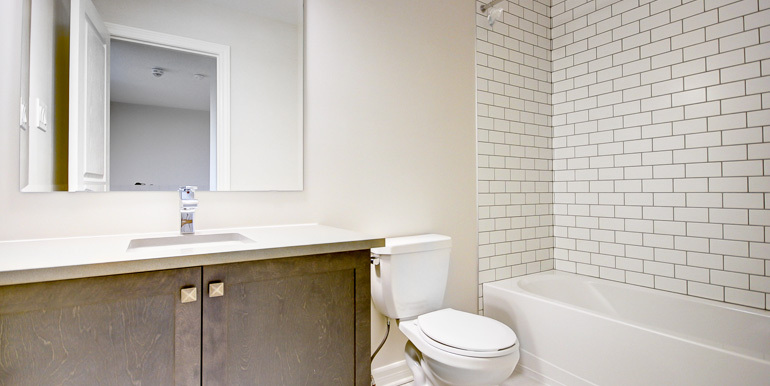 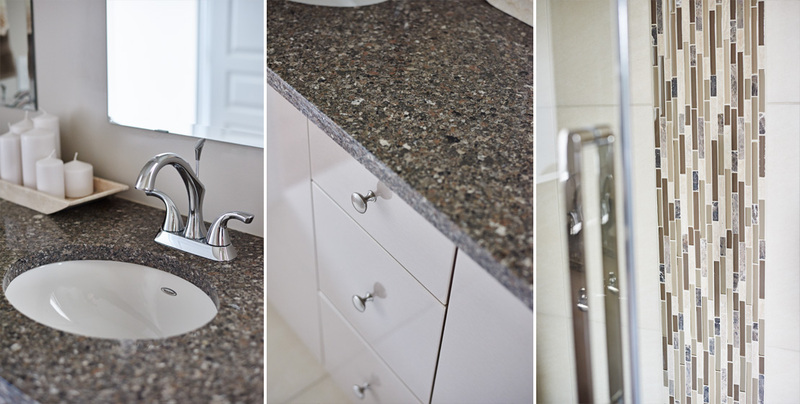 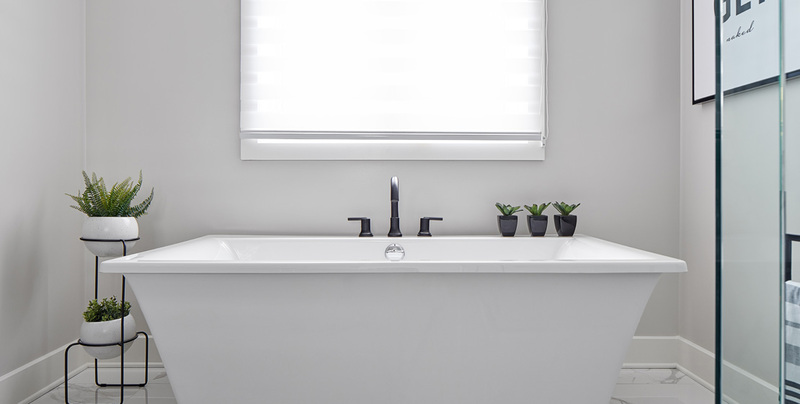 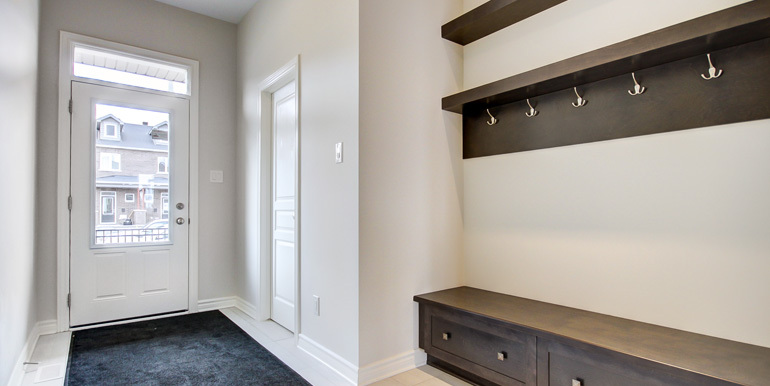 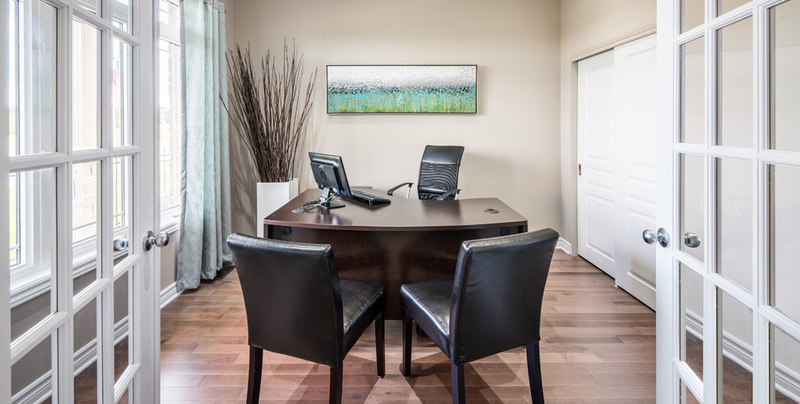 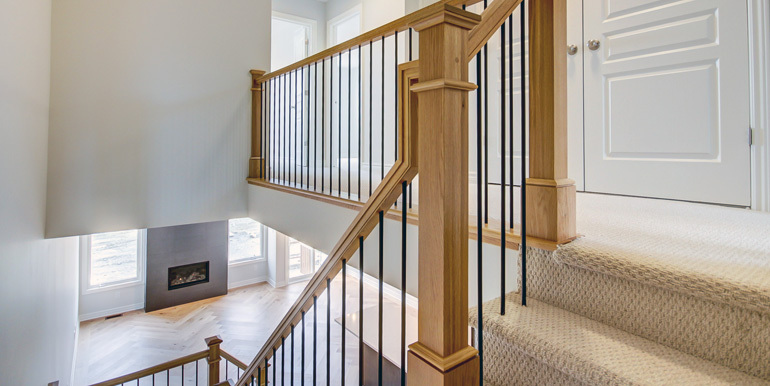 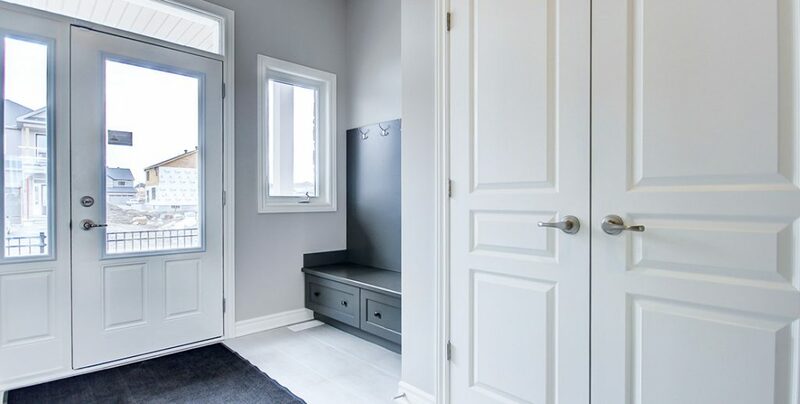 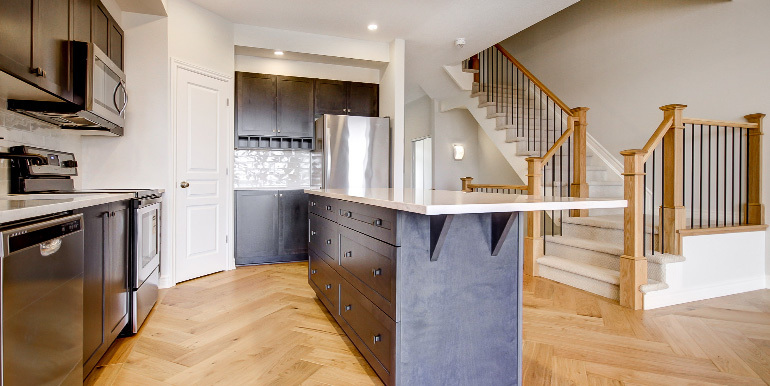 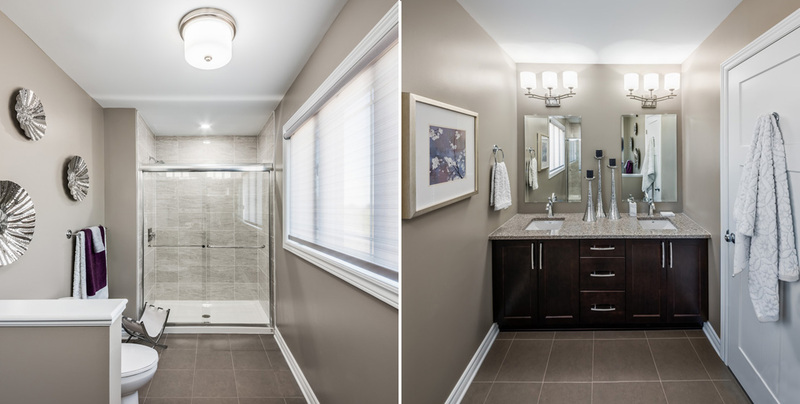 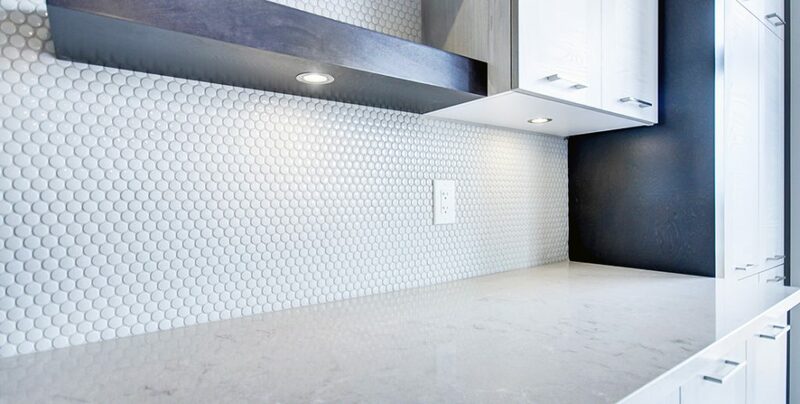 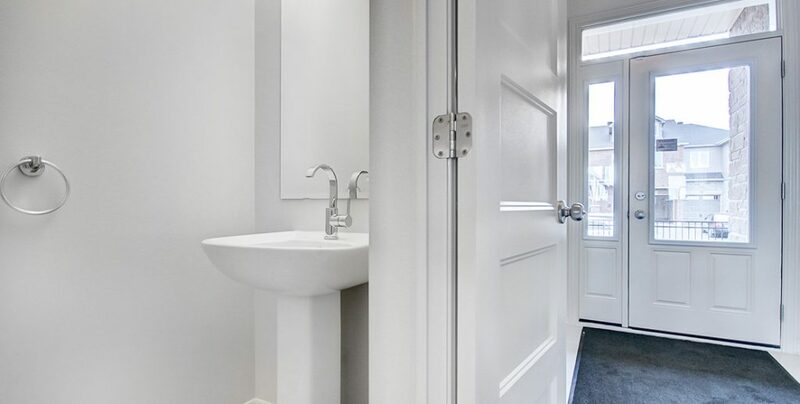 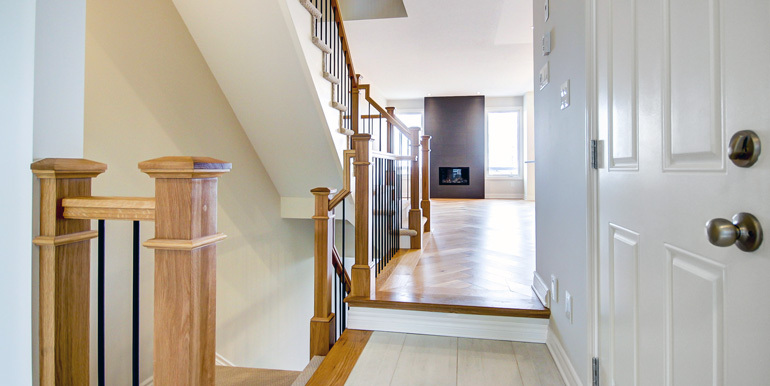 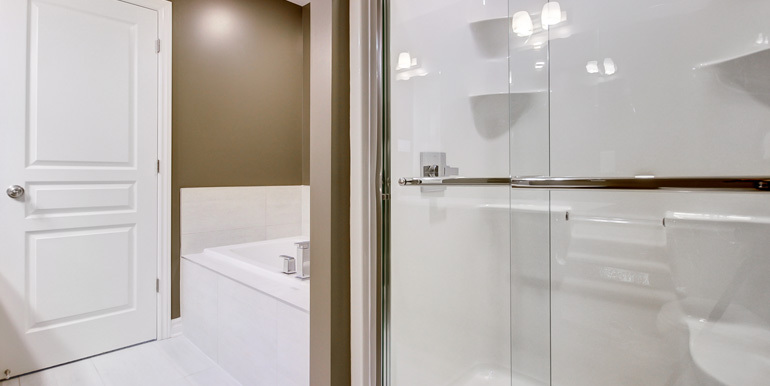 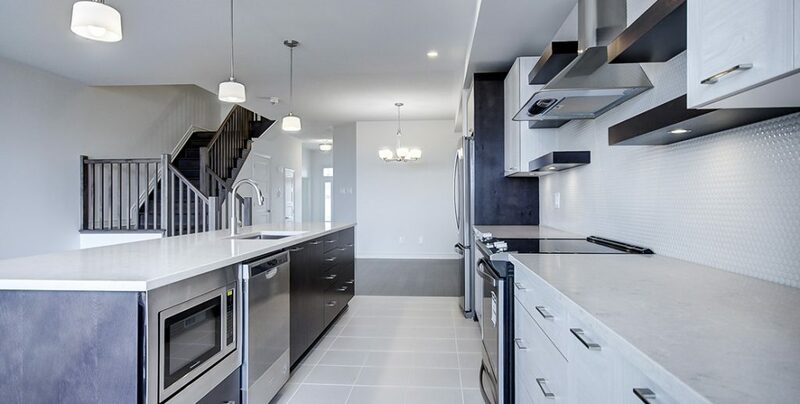 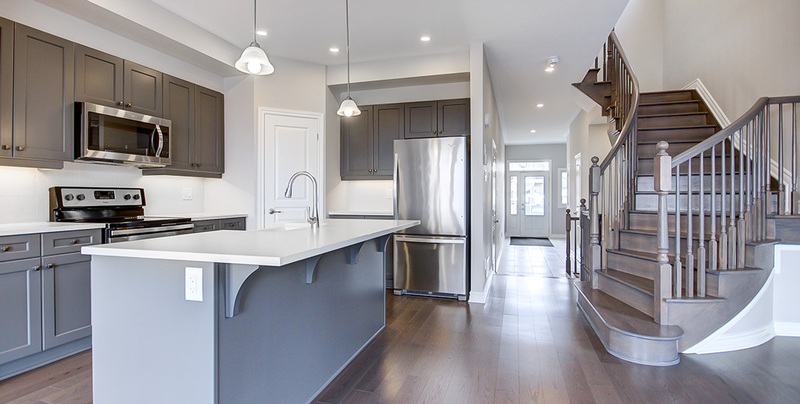 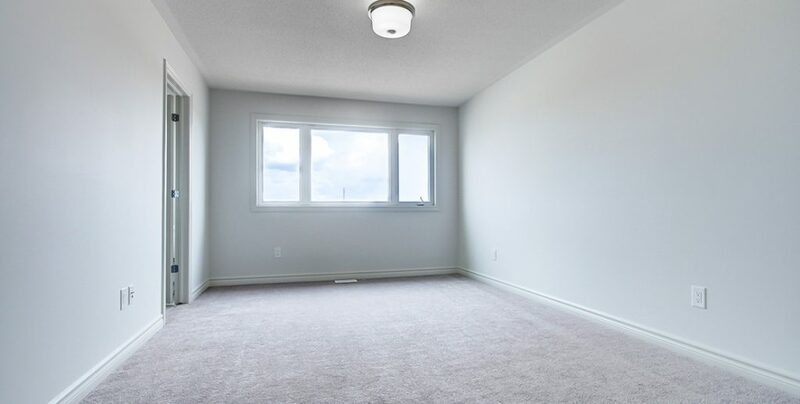 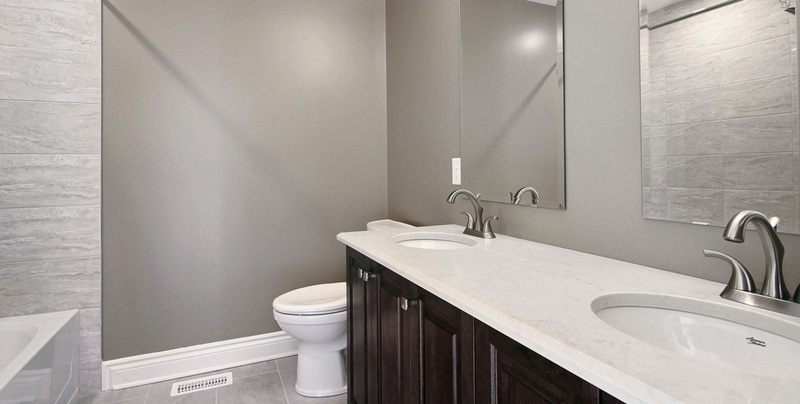 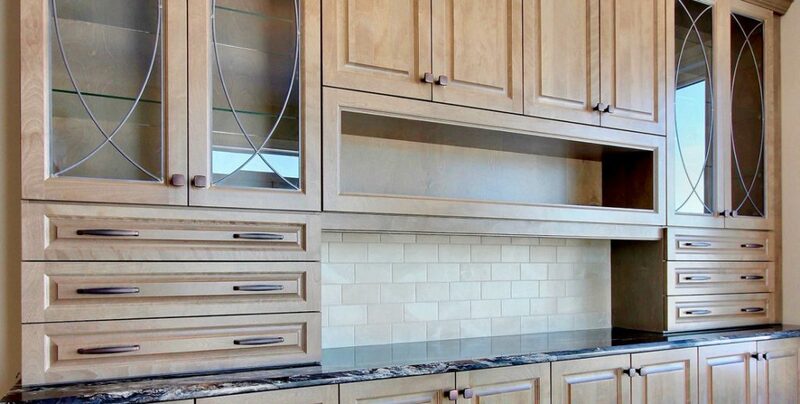 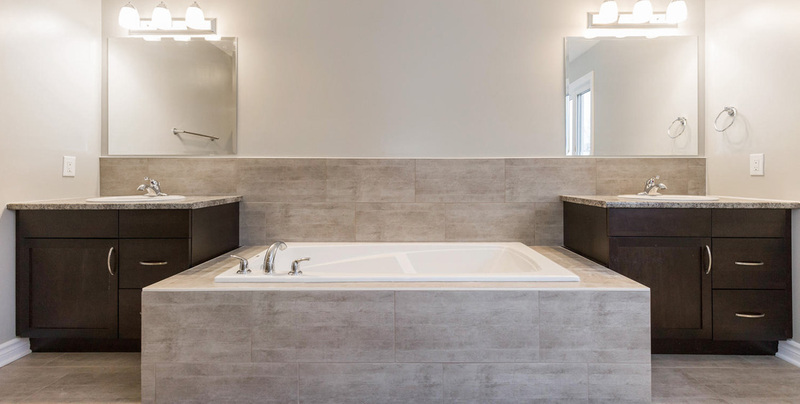 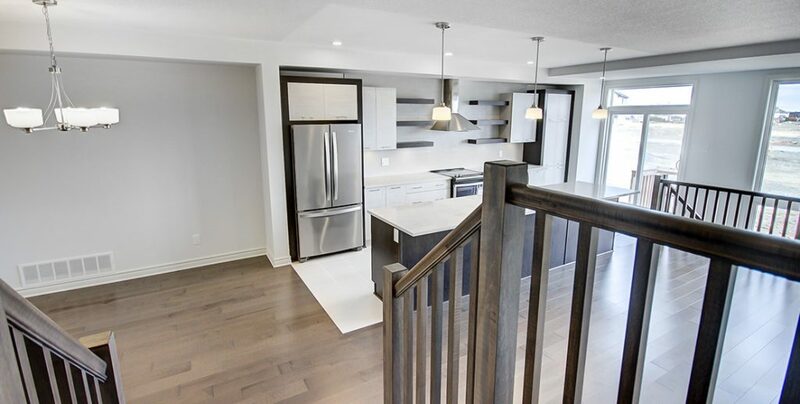 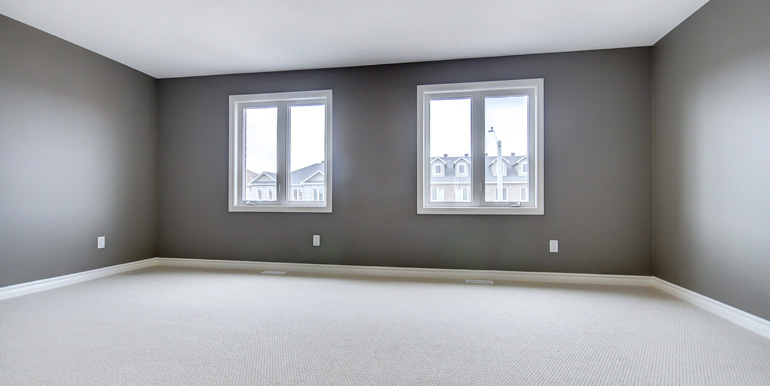 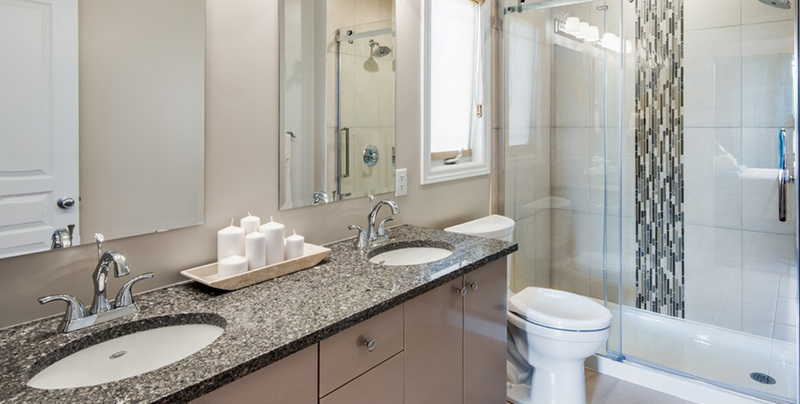 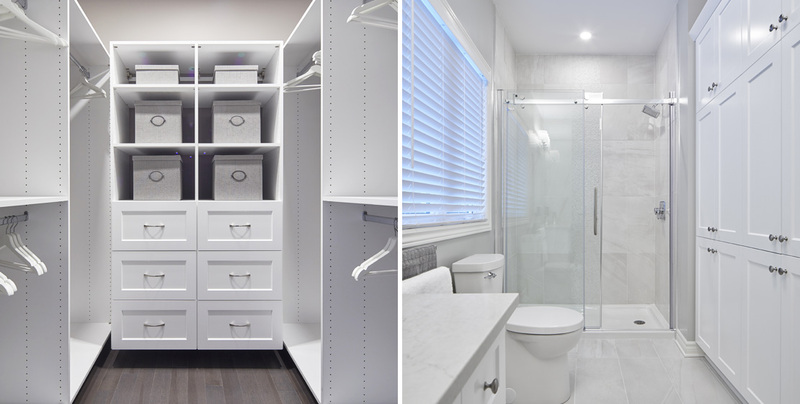 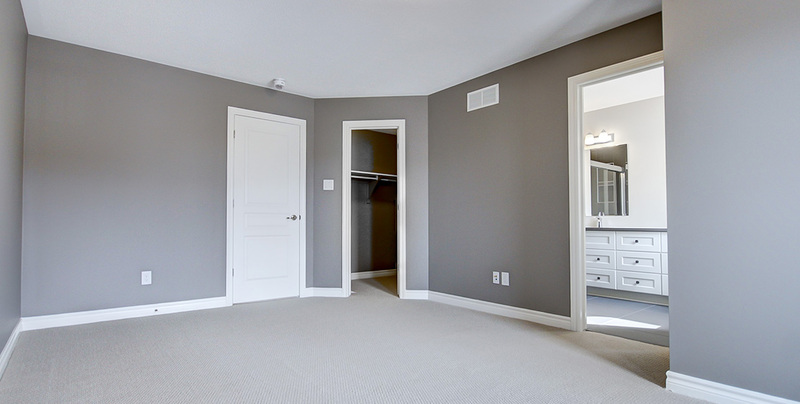 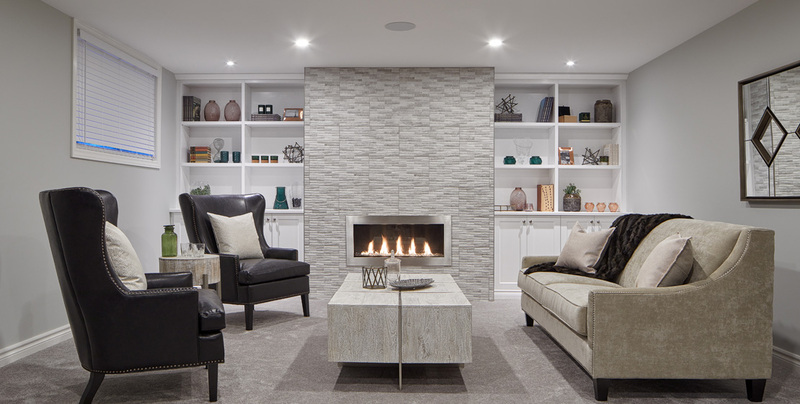 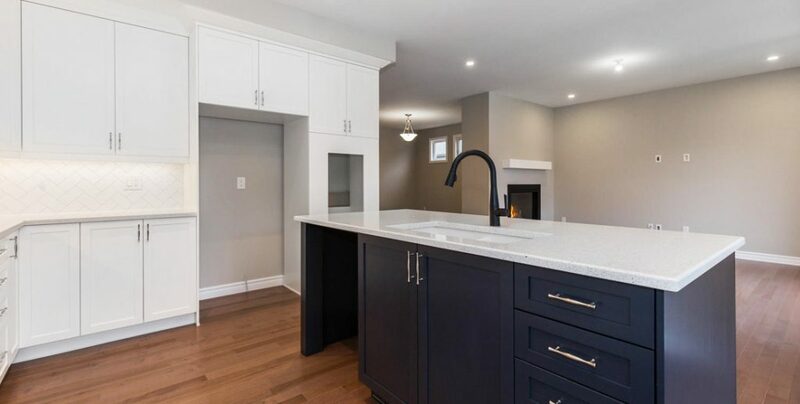 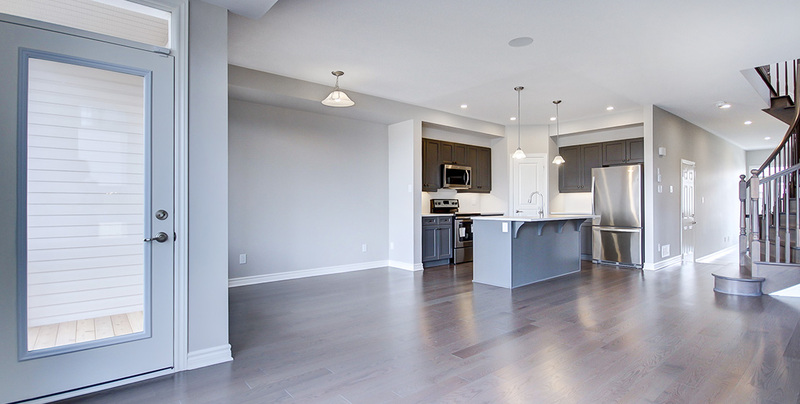 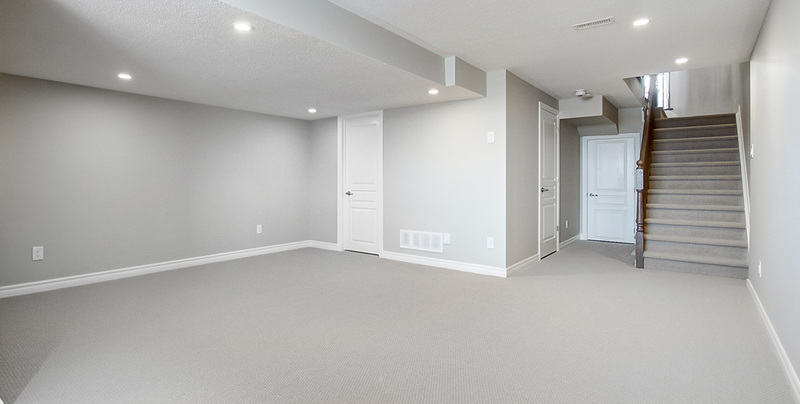 Visit this model home in Embrun. 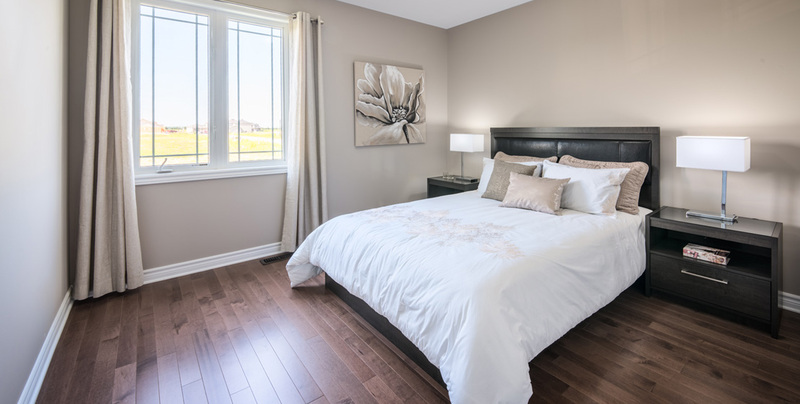 Available in Stittsville & Deerfield Village 2.